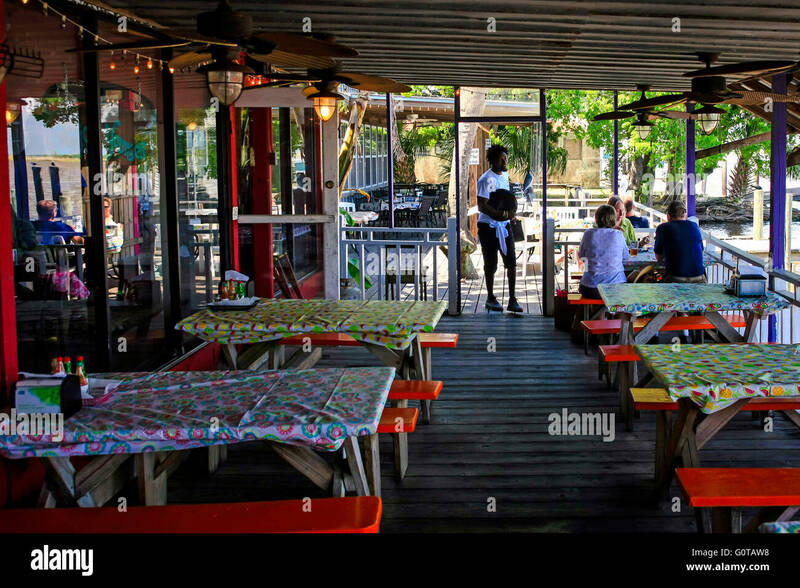 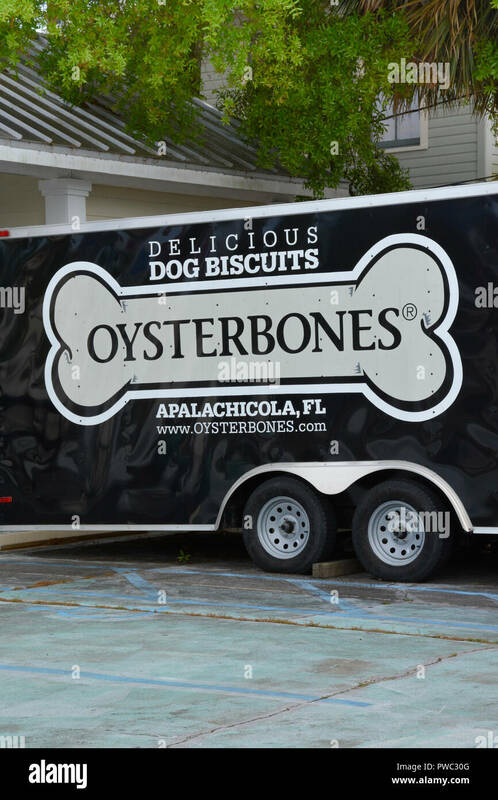 People at the Boss Oyster seafood restaurant on the waterfront in Apalachicola city on the Florida panhandle. 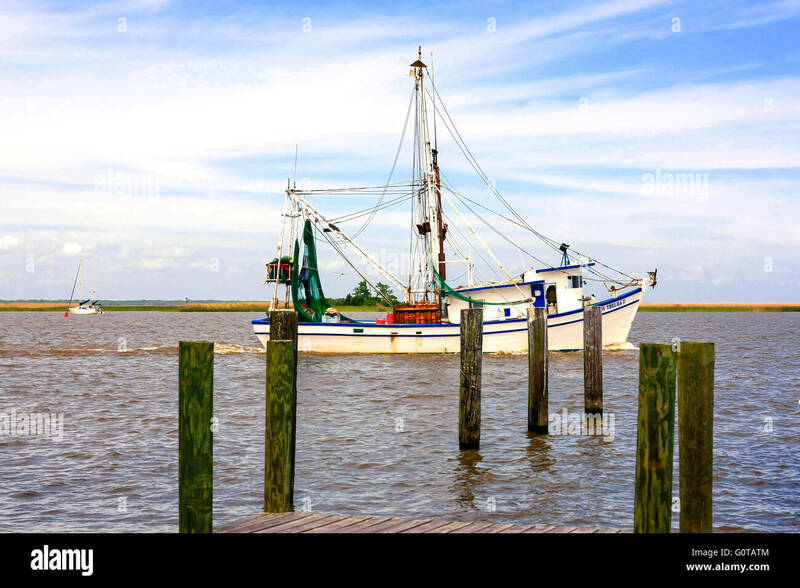 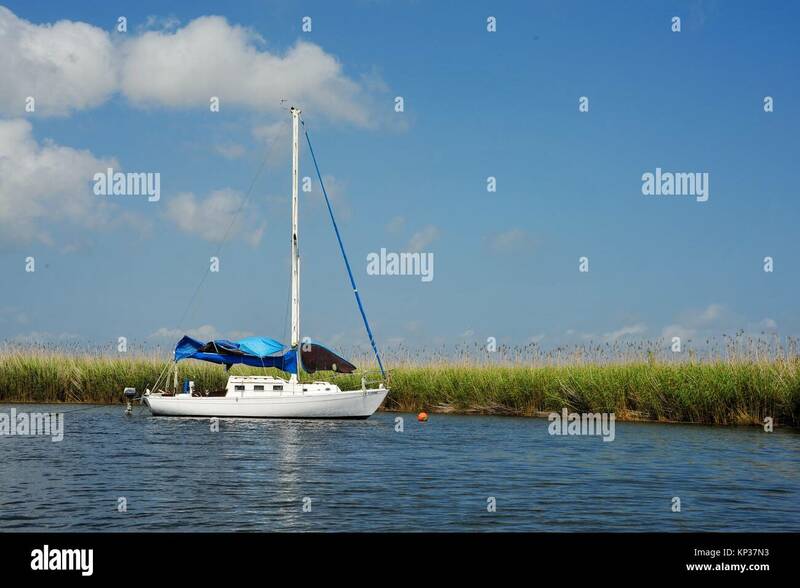 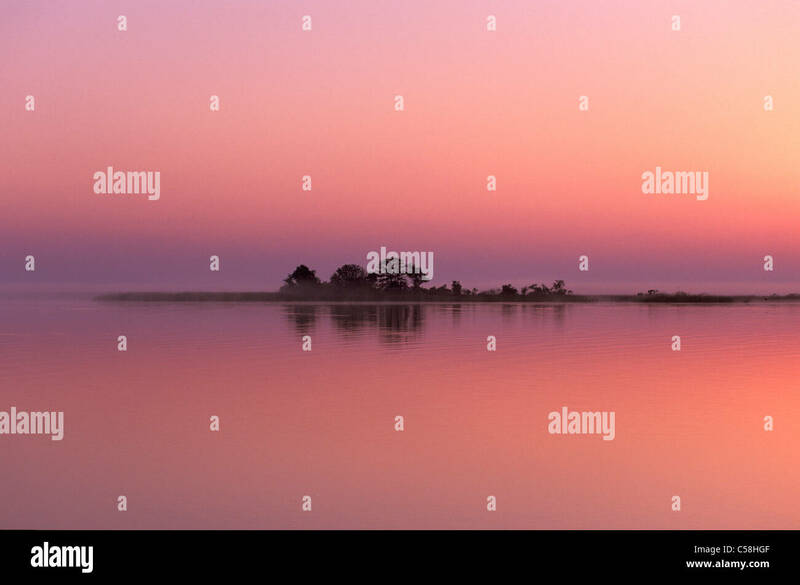 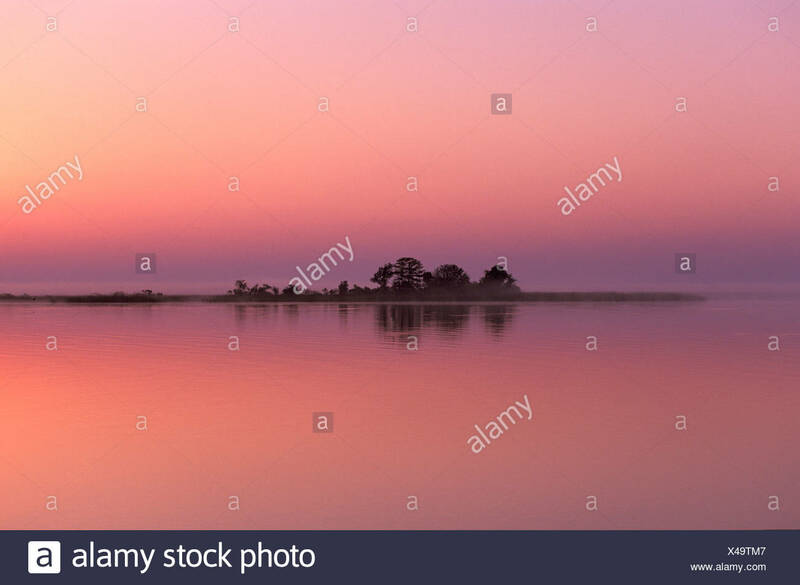 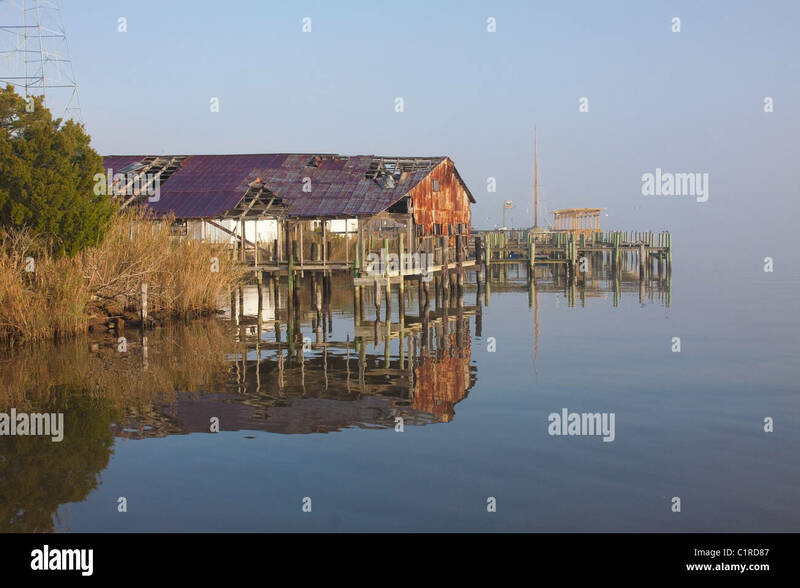 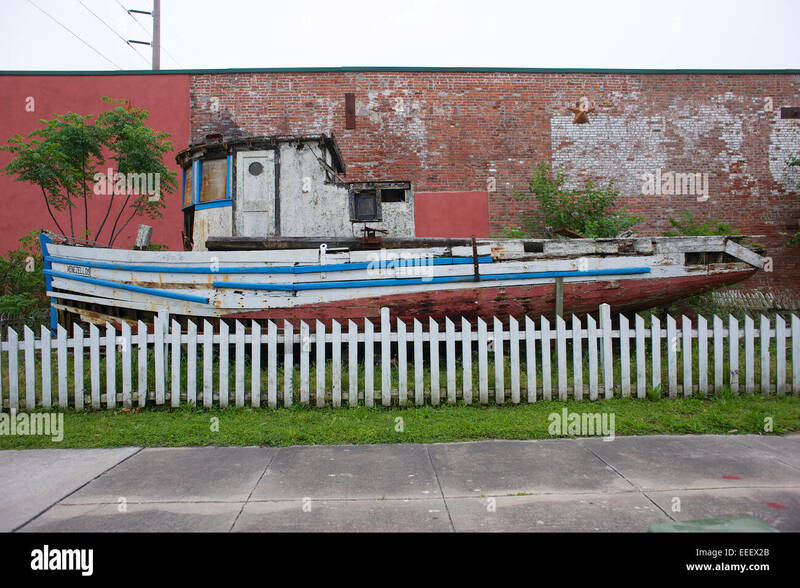 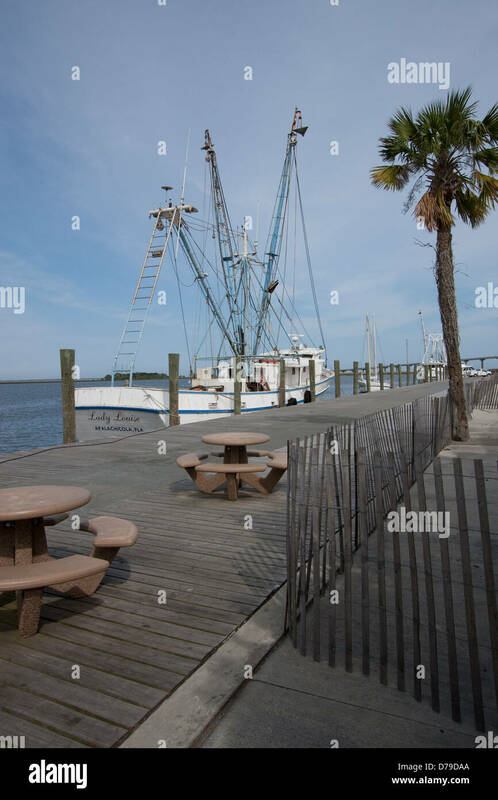 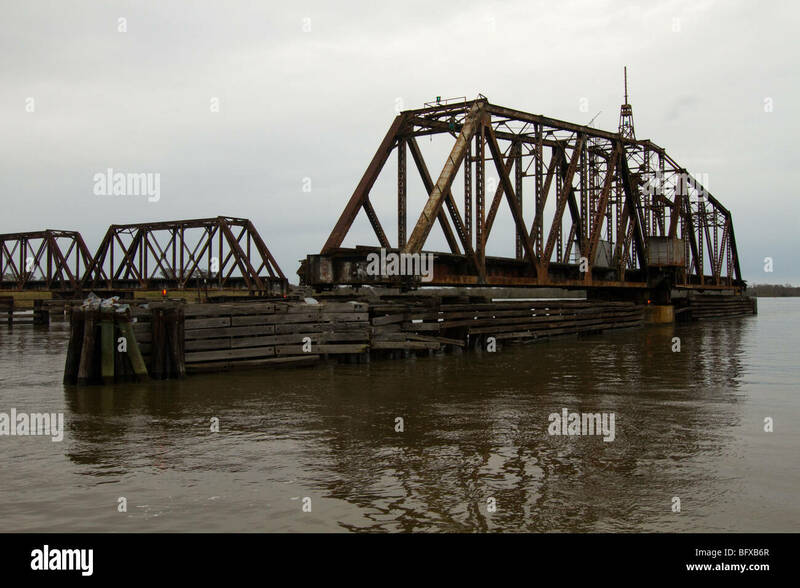 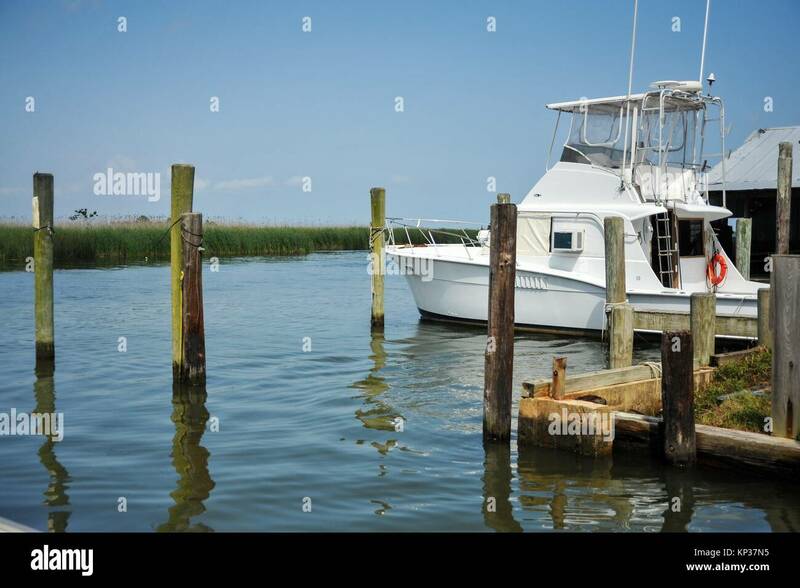 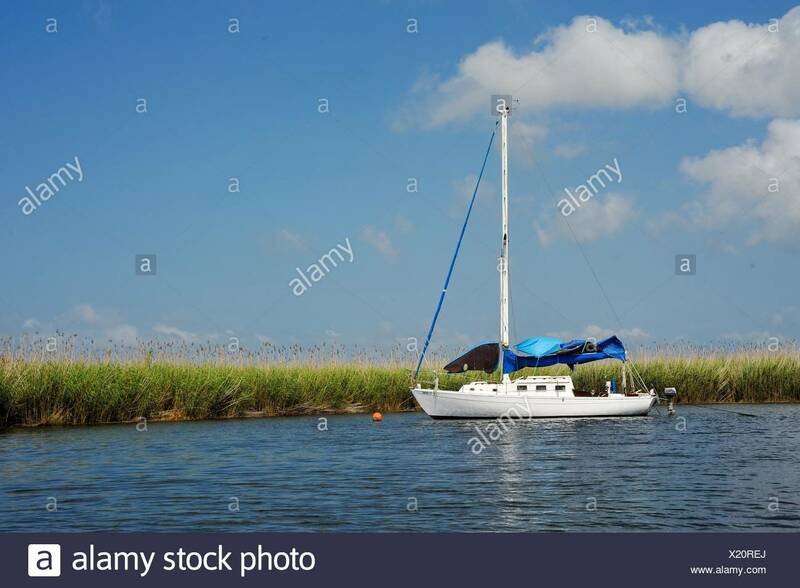 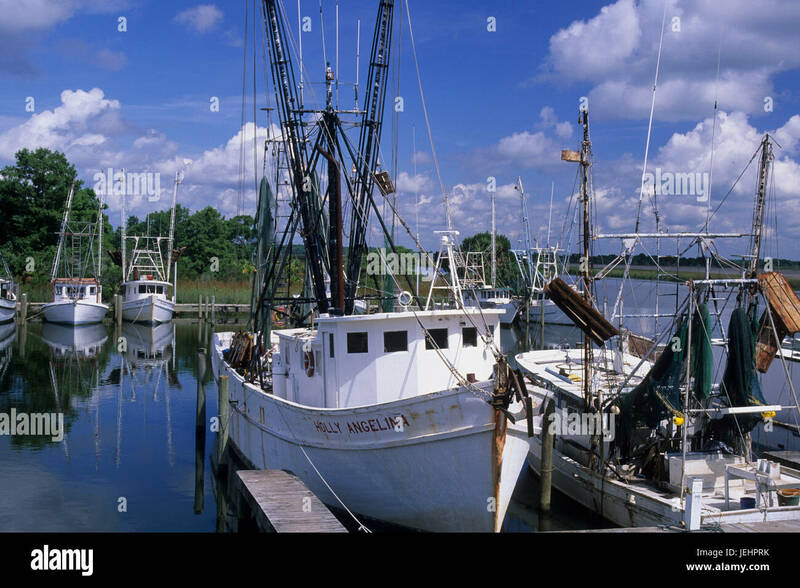 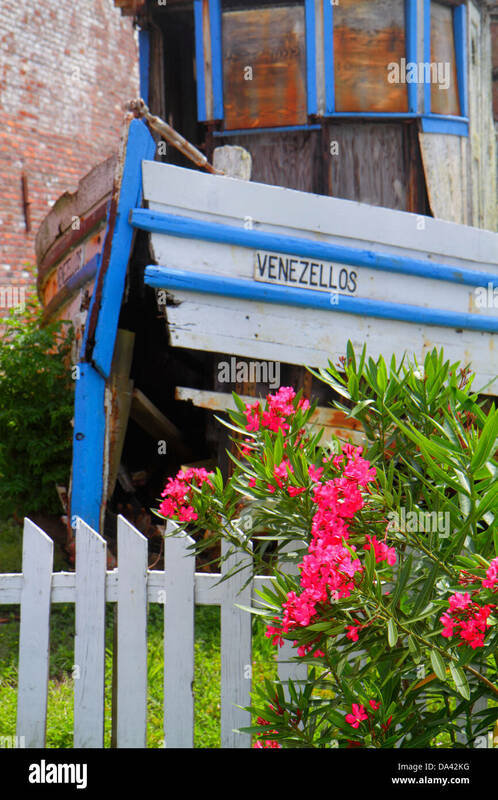 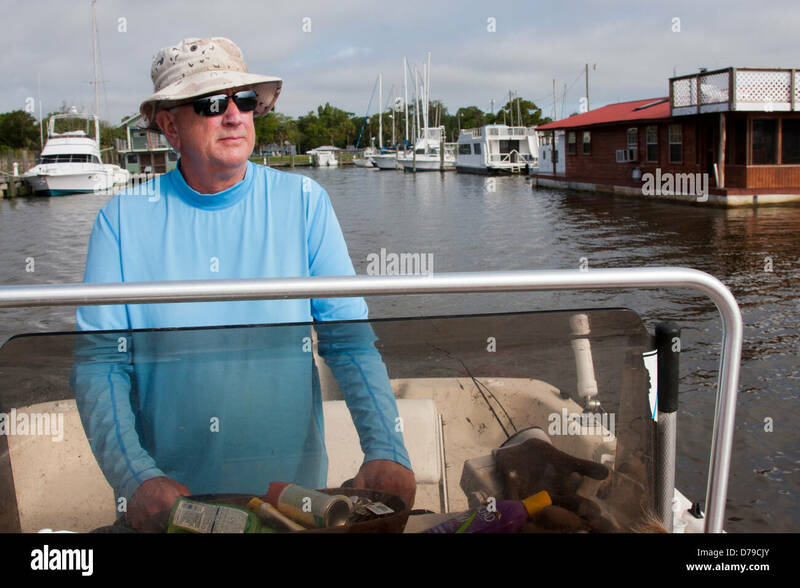 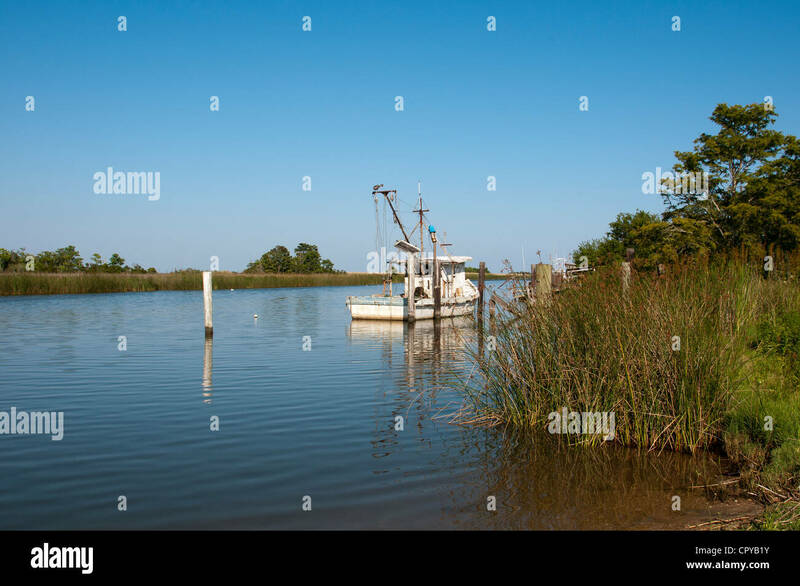 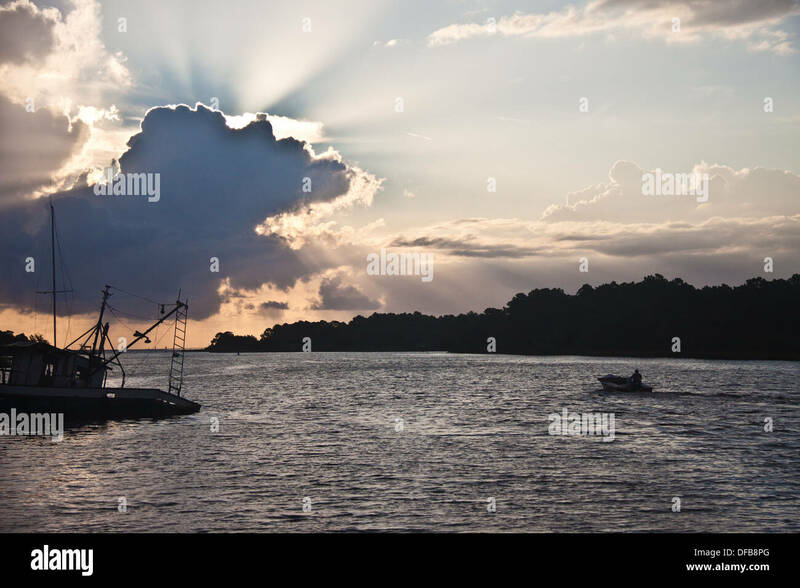 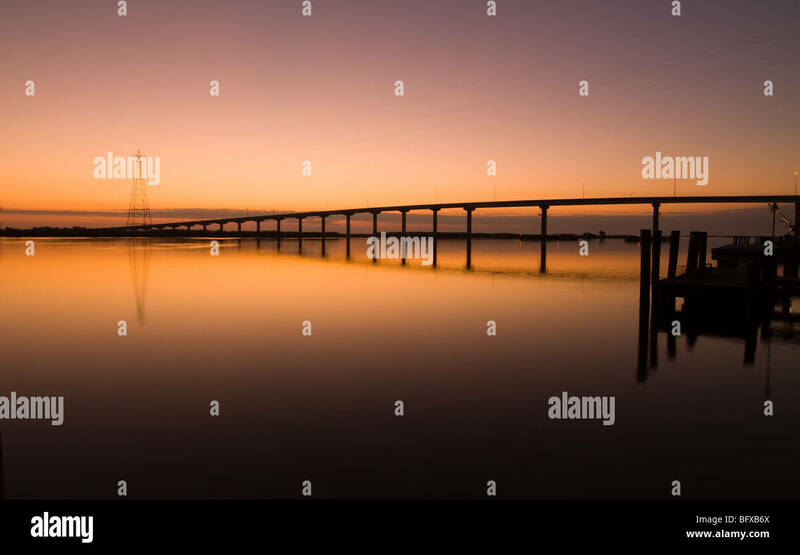 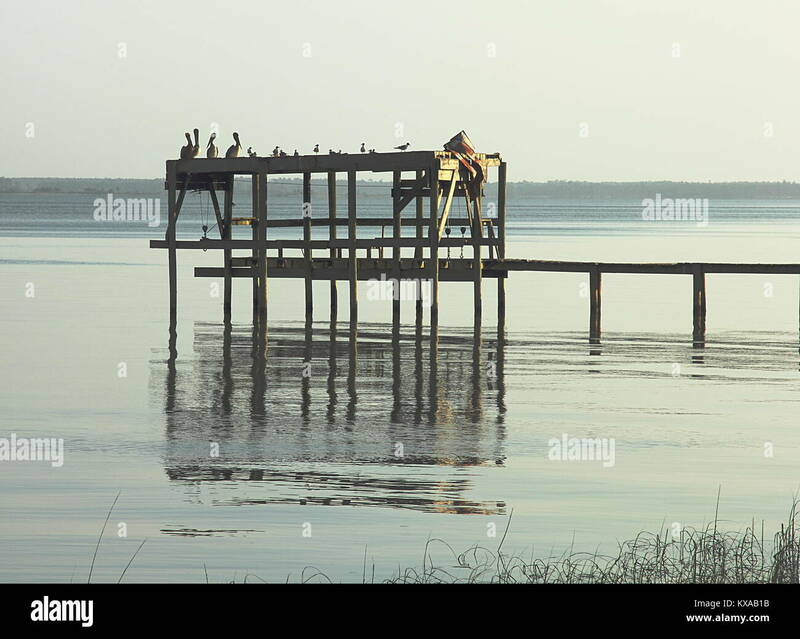 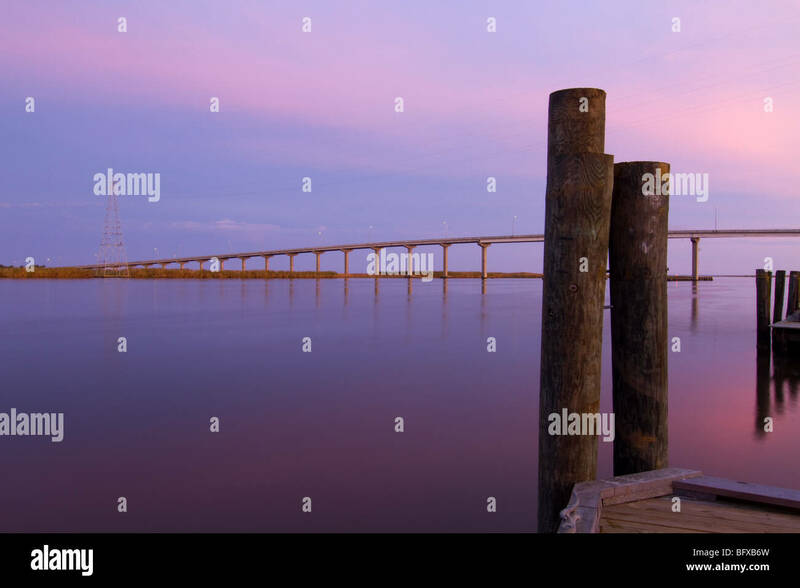 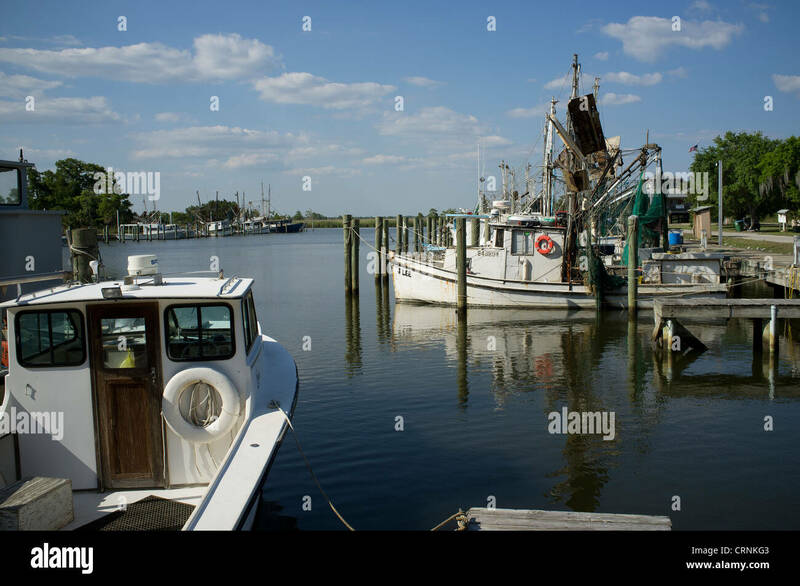 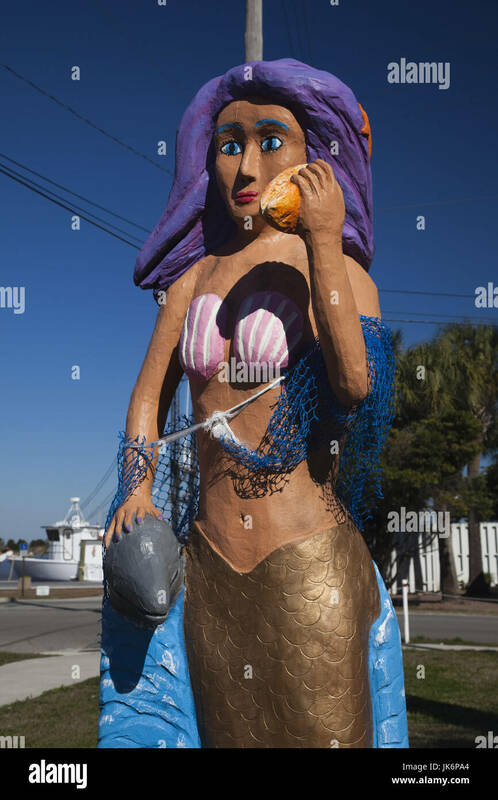 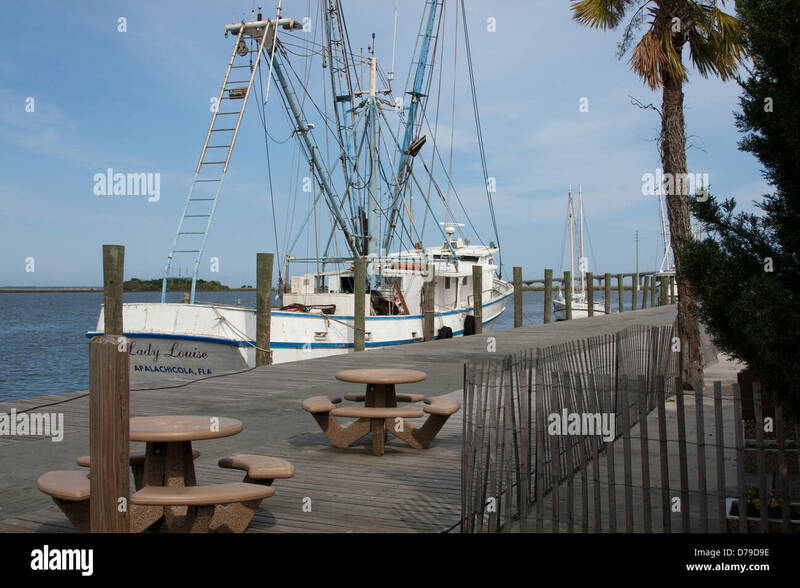 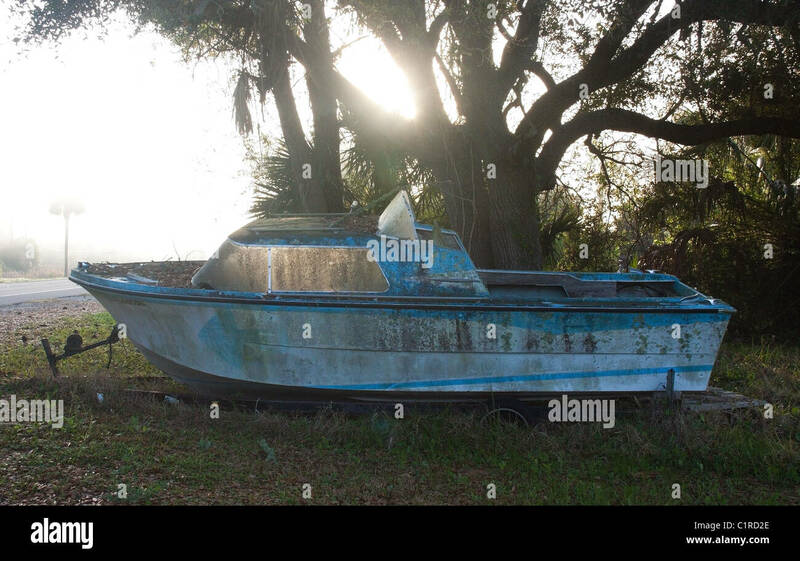 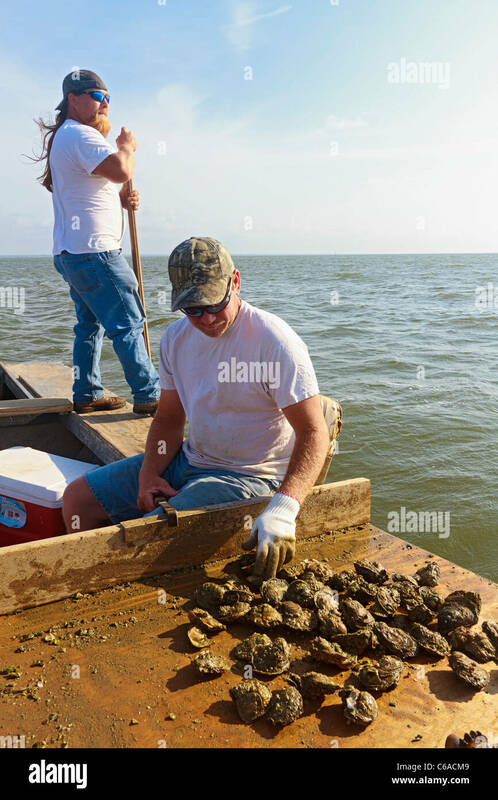 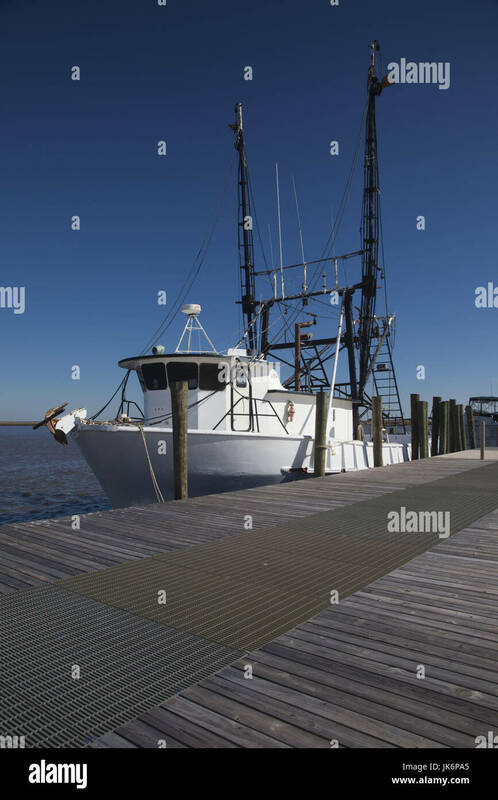 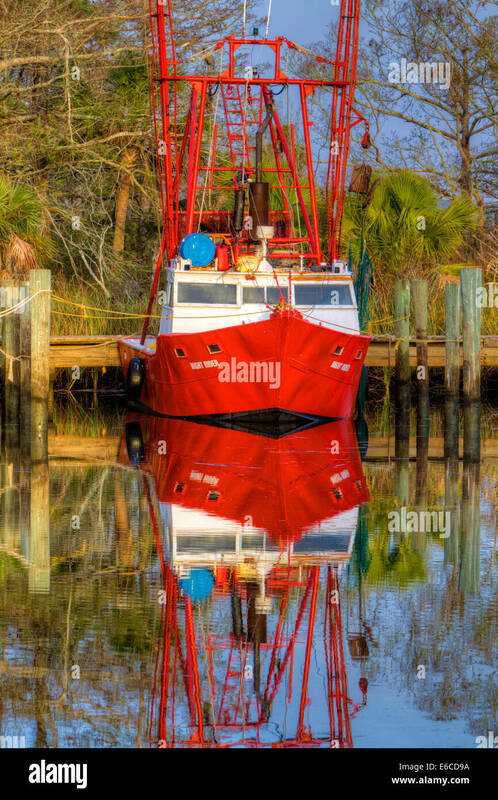 USA, Florida, Apalachicola, Red shrimp boat docked in harbor. 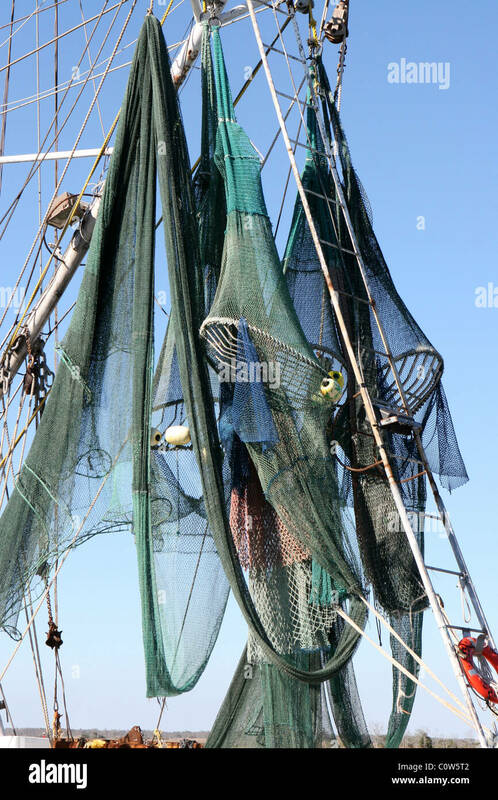 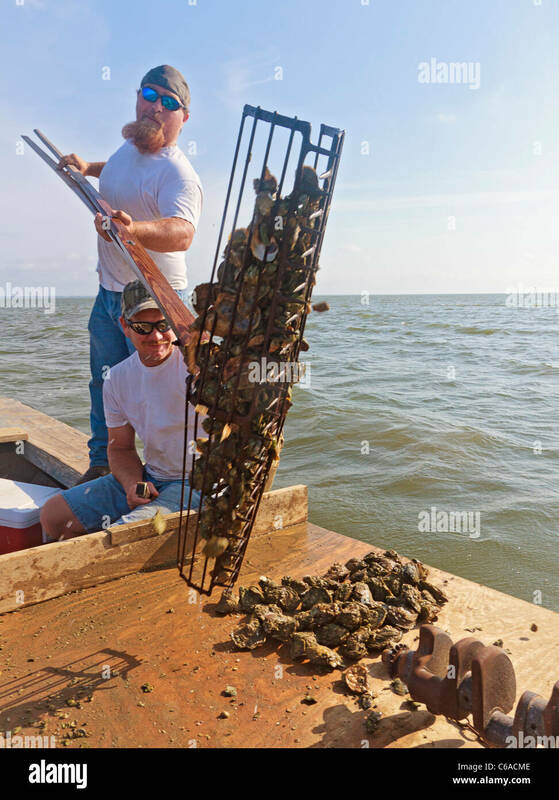 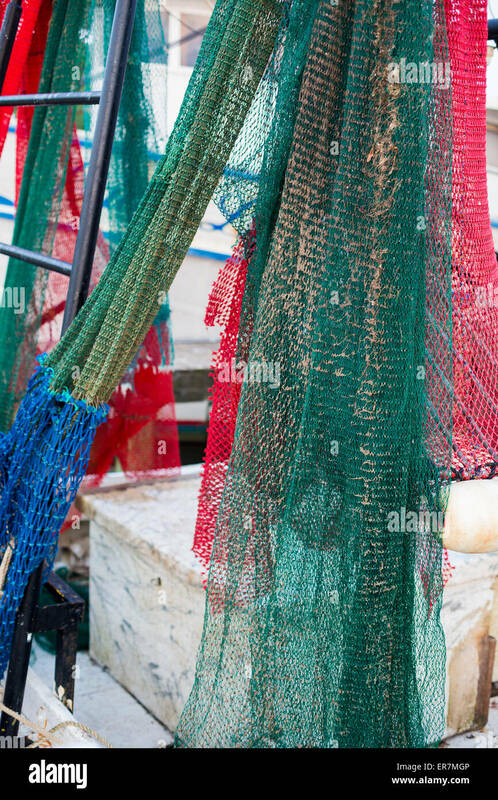 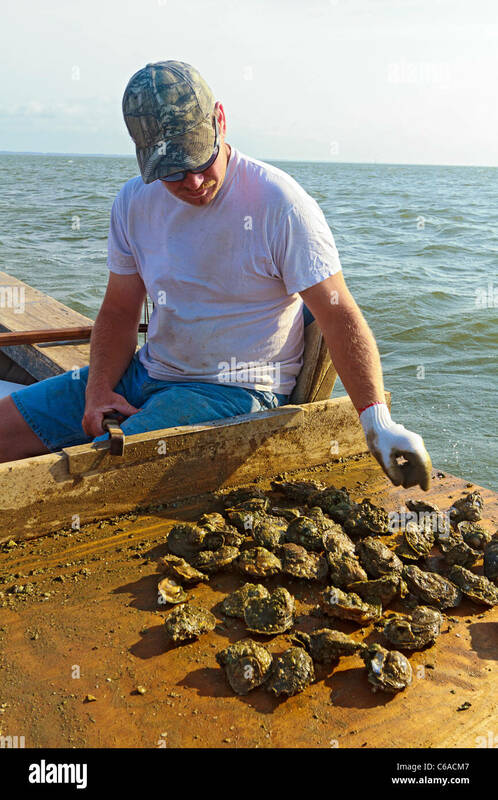 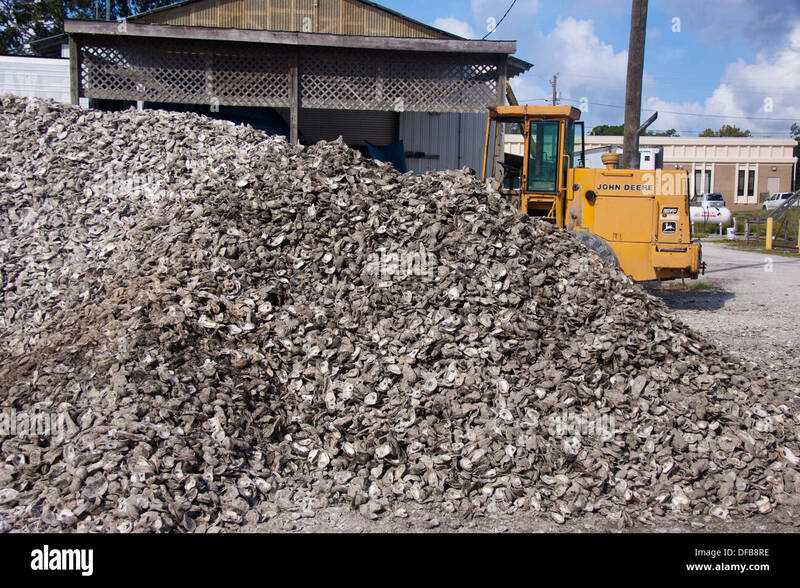 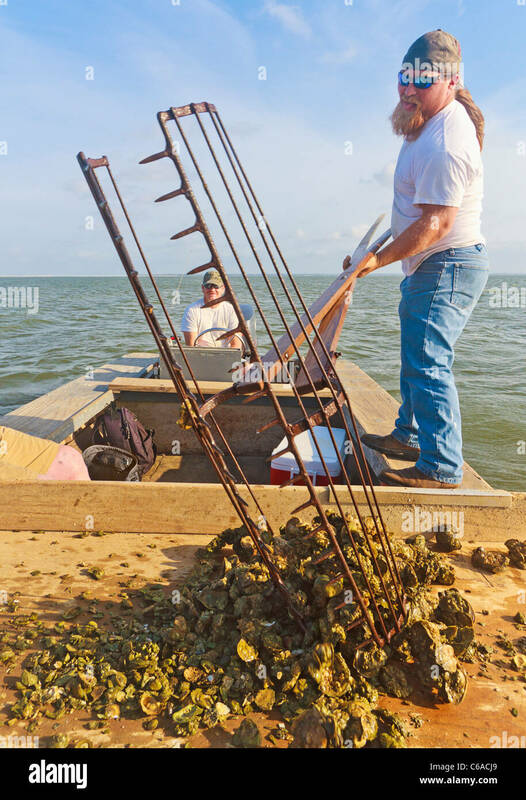 Apalachicola, Florida - Nets on a shrimp boat. 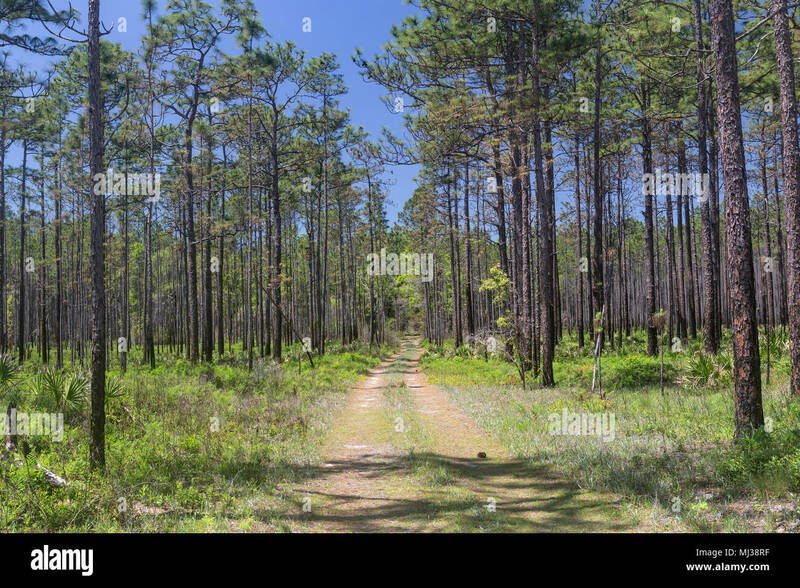 A forest road runs through a pine flatwoods habitat in Apalachicola National Forest, Florida. 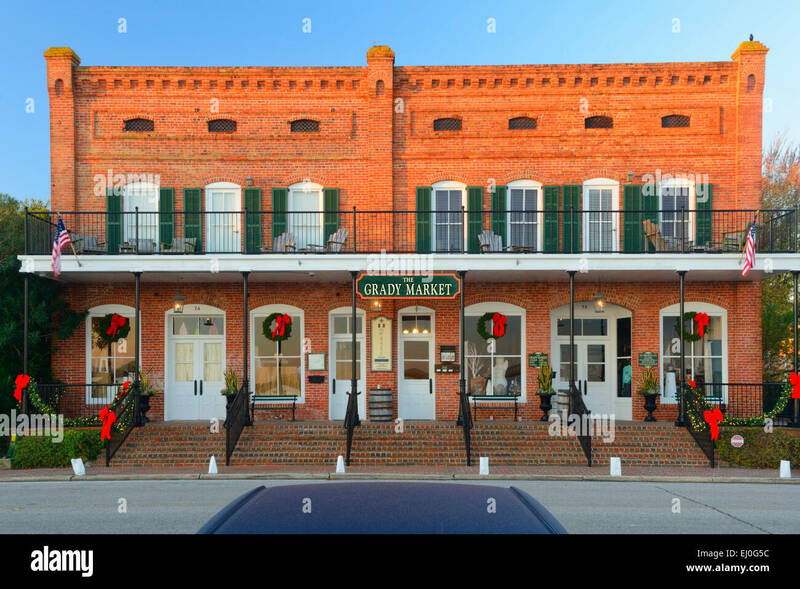 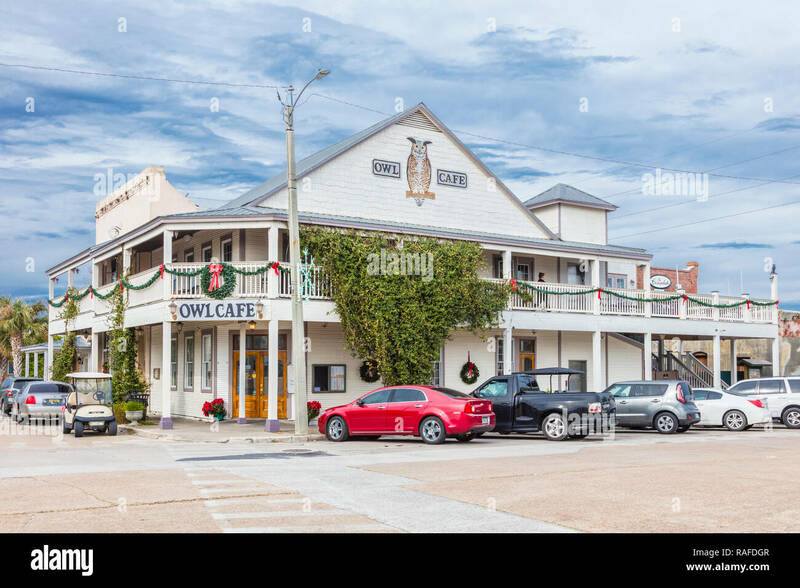 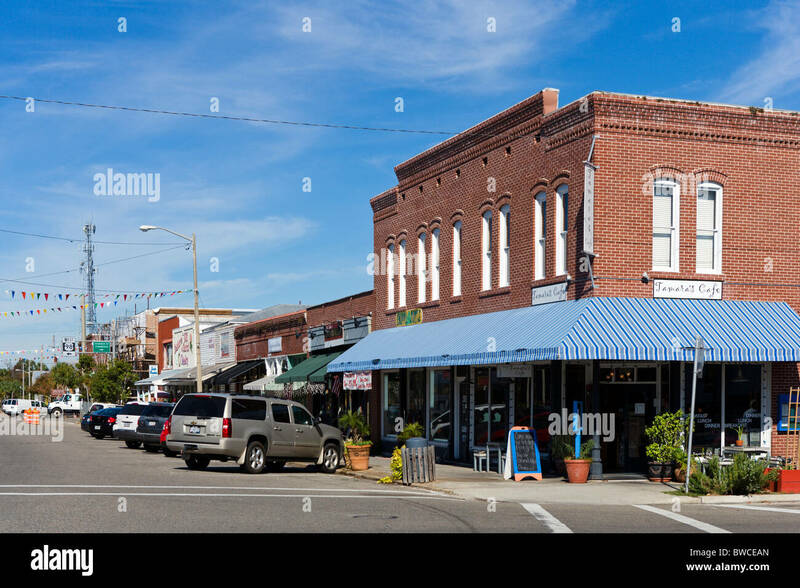 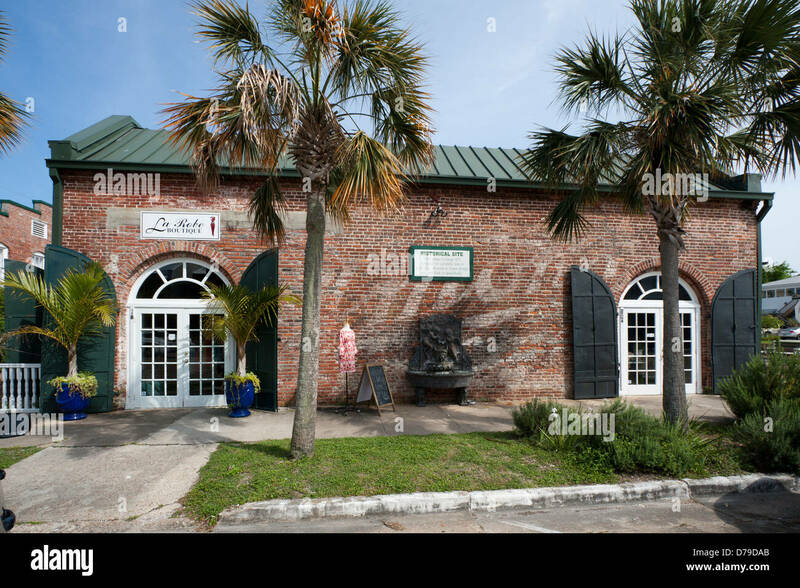 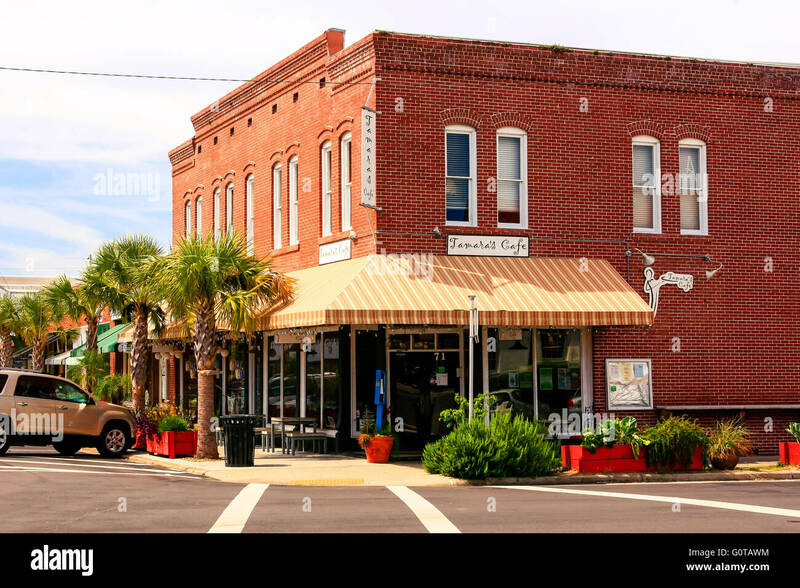 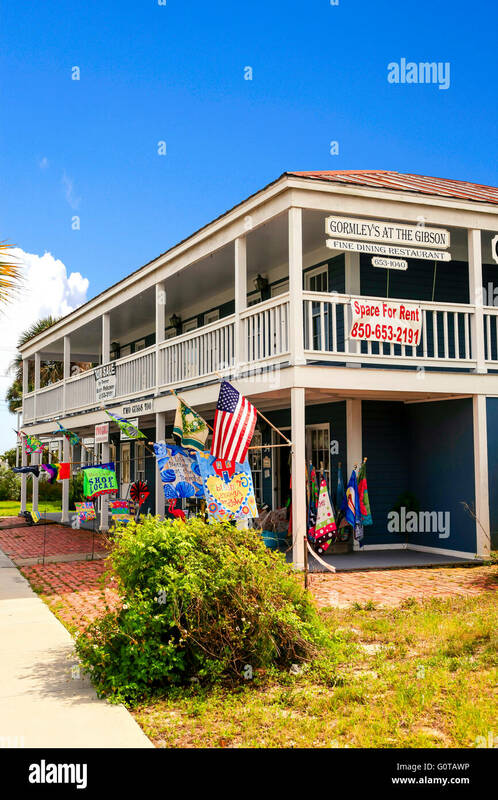 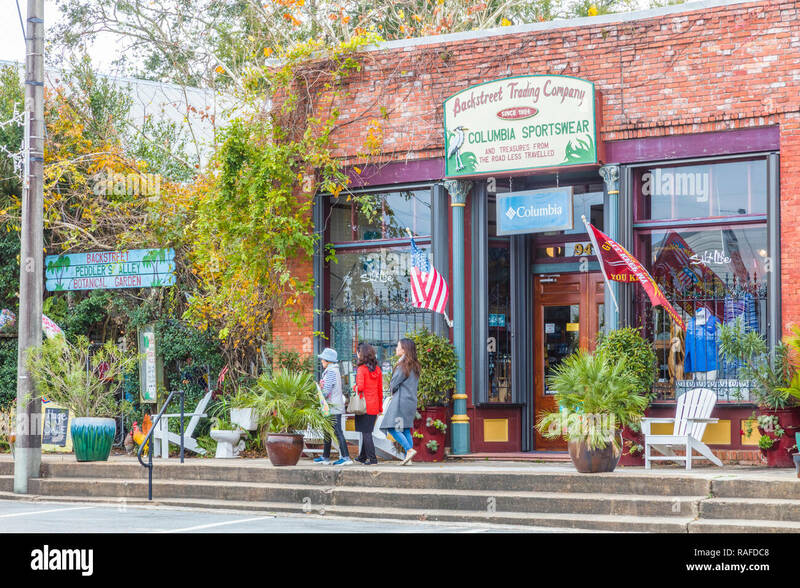 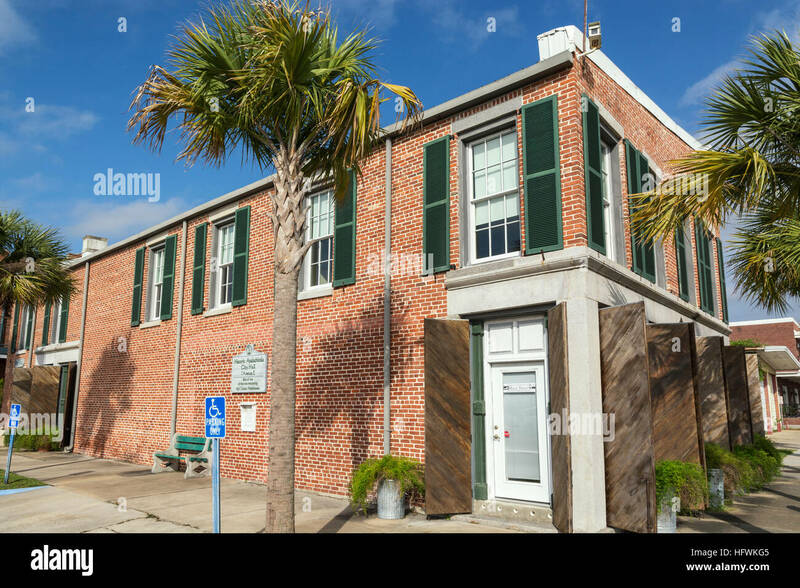 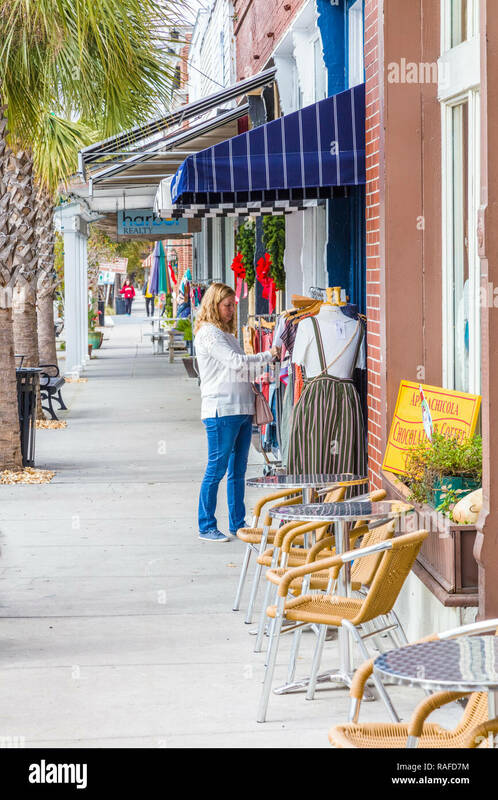 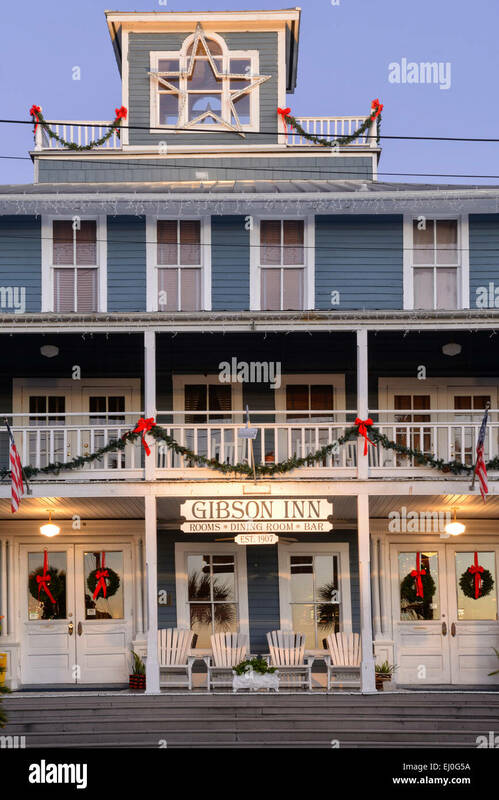 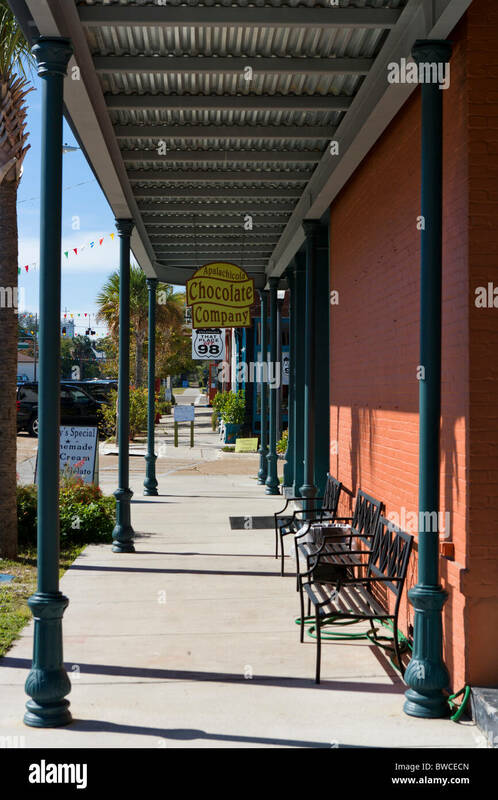 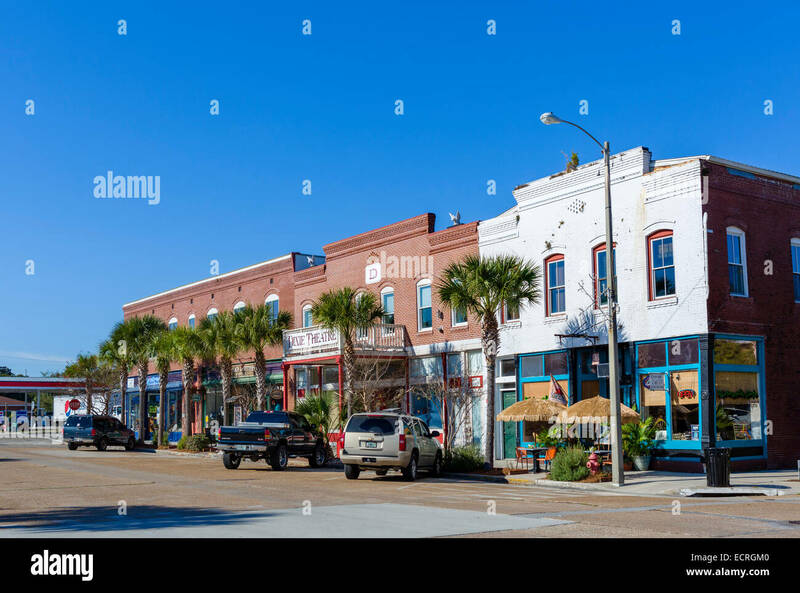 Multi-business complex in Apalachicola city on the Florida panhandle. 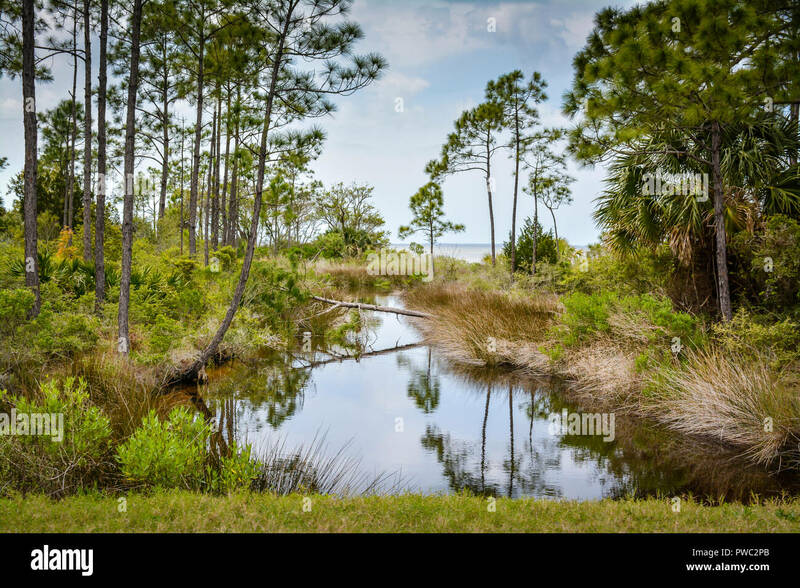 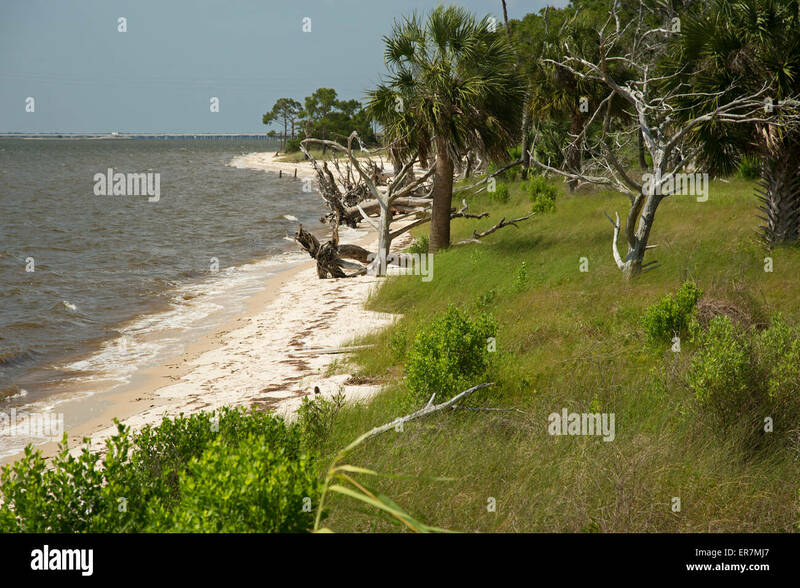 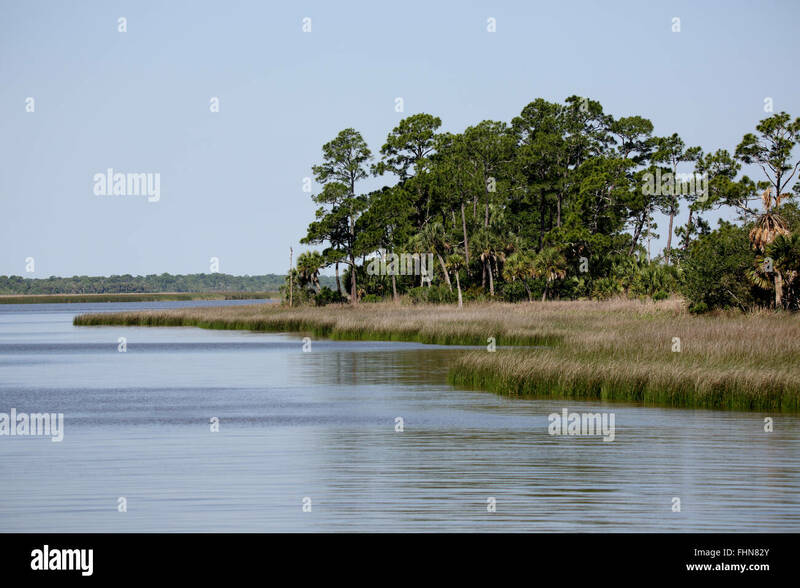 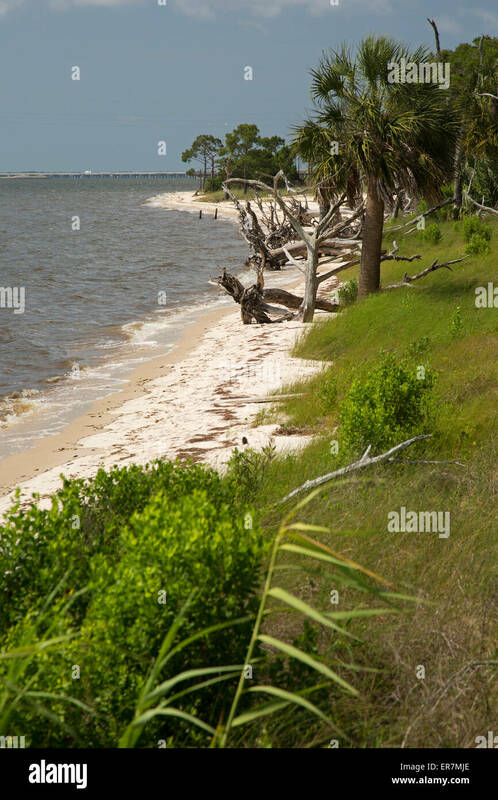 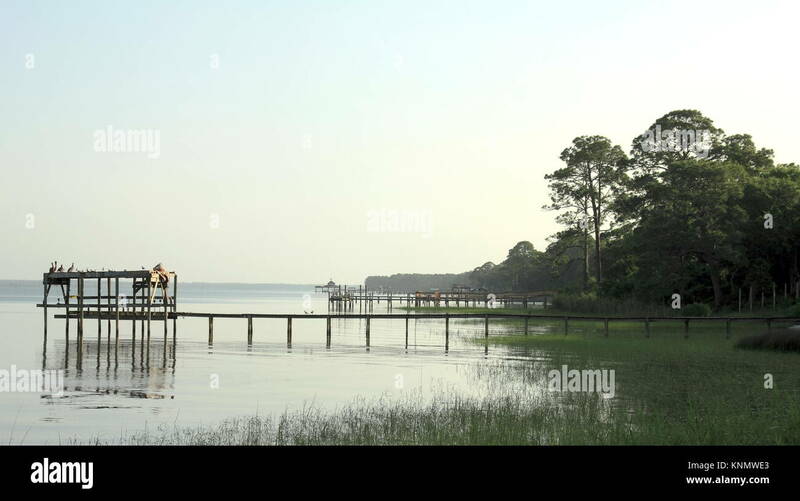 Eastpoint, Florida - The beach at Apalachicola National Estuarine Research Reserve. 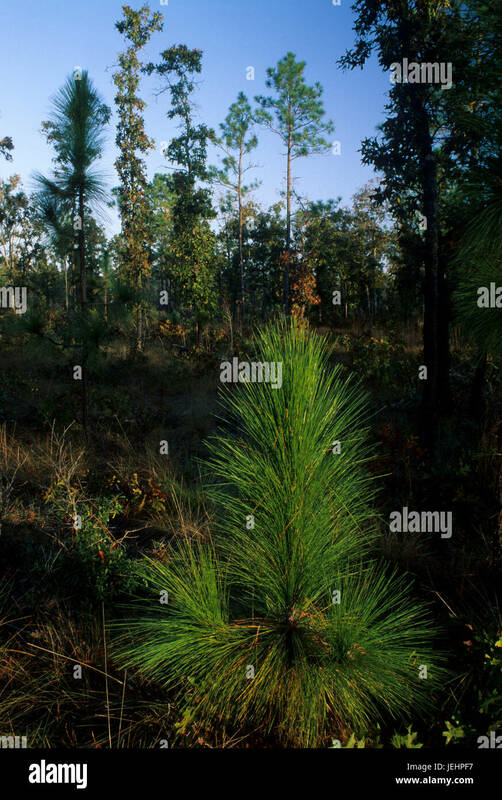 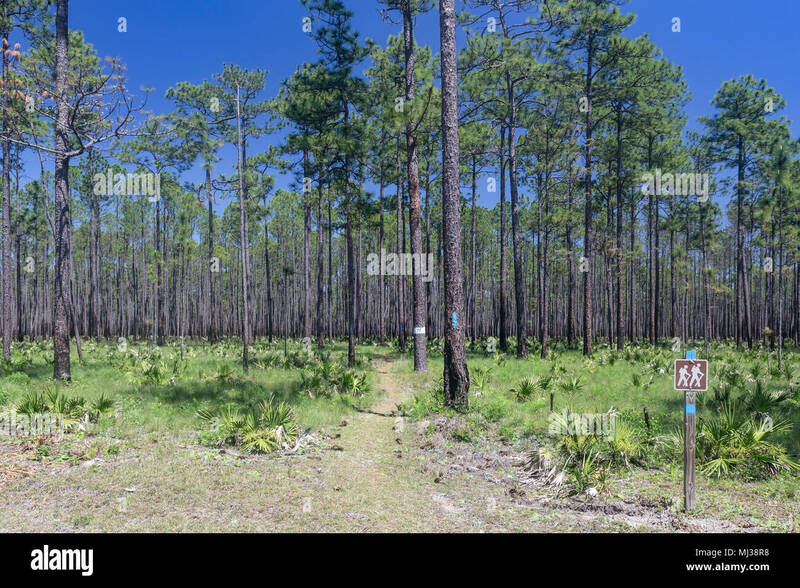 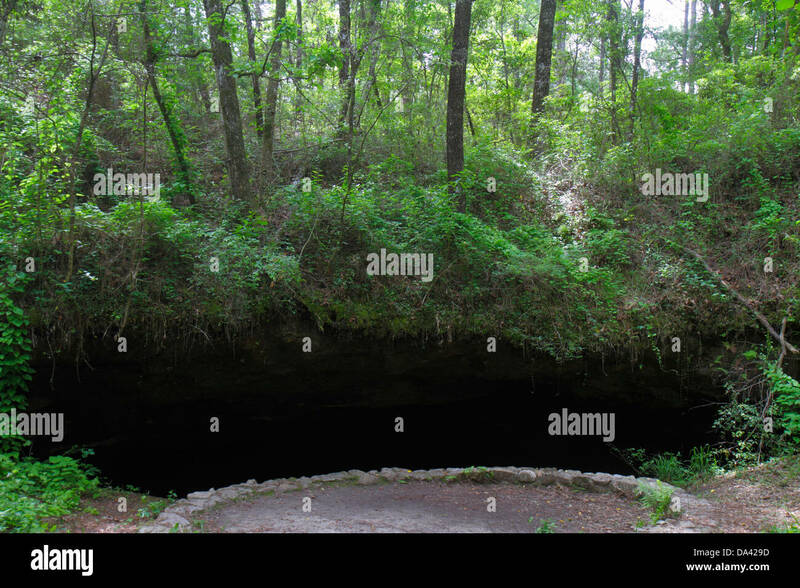 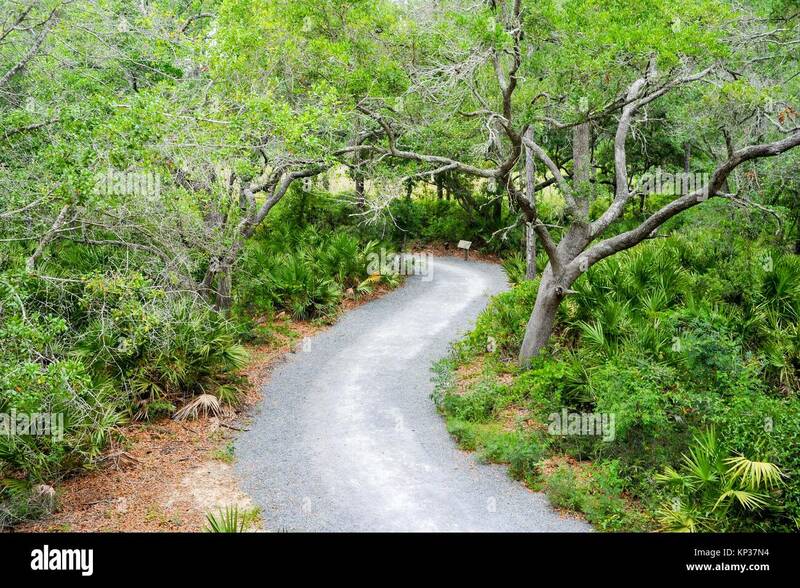 A hiking trail runs through a pine flatwoods habitat in Apalachicola National Forest, Florida. 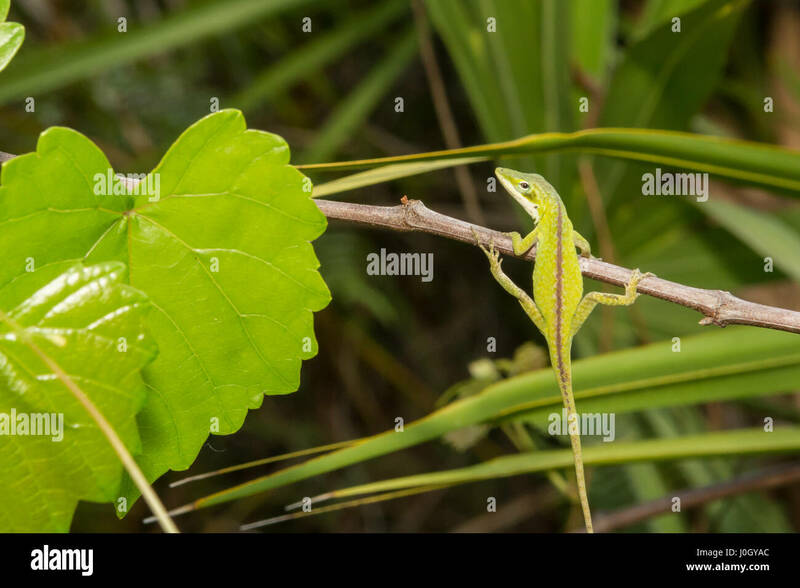 A Green Anole hanging from a branch at Apalachicola National Forest. 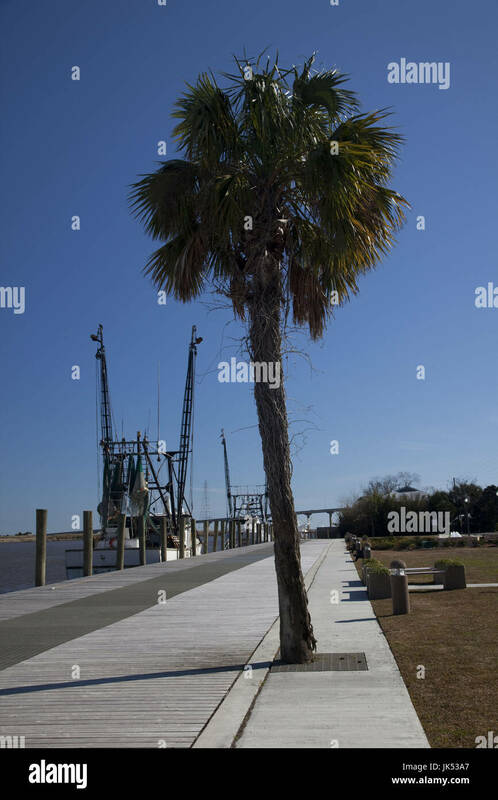 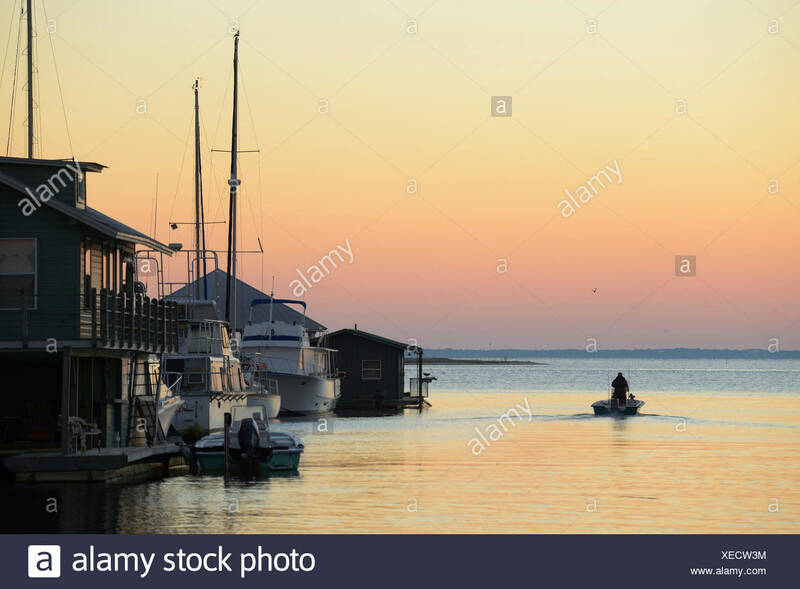 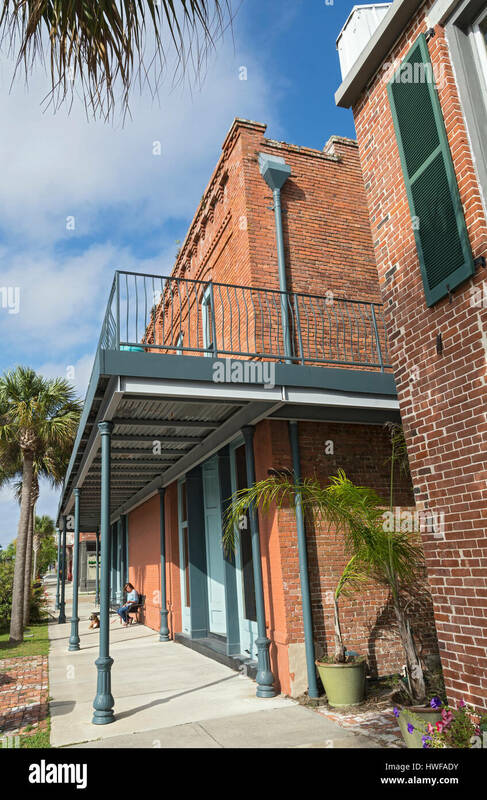 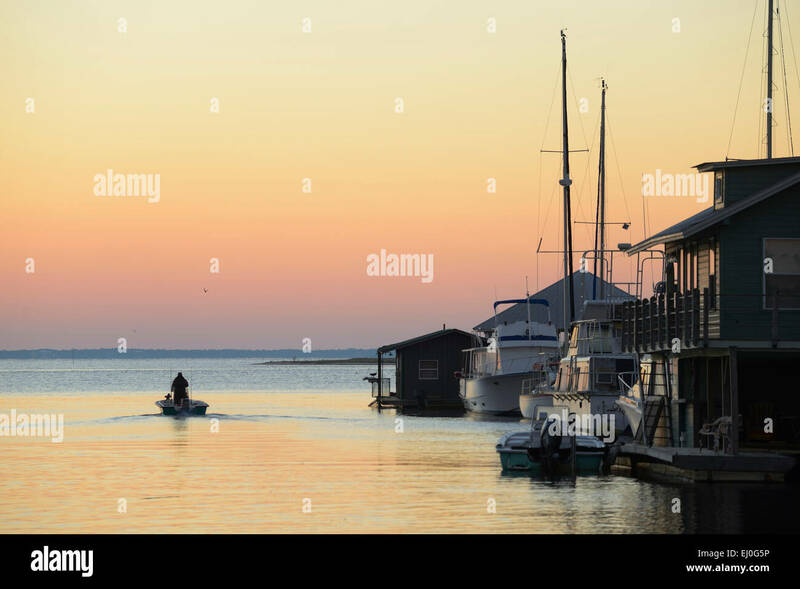 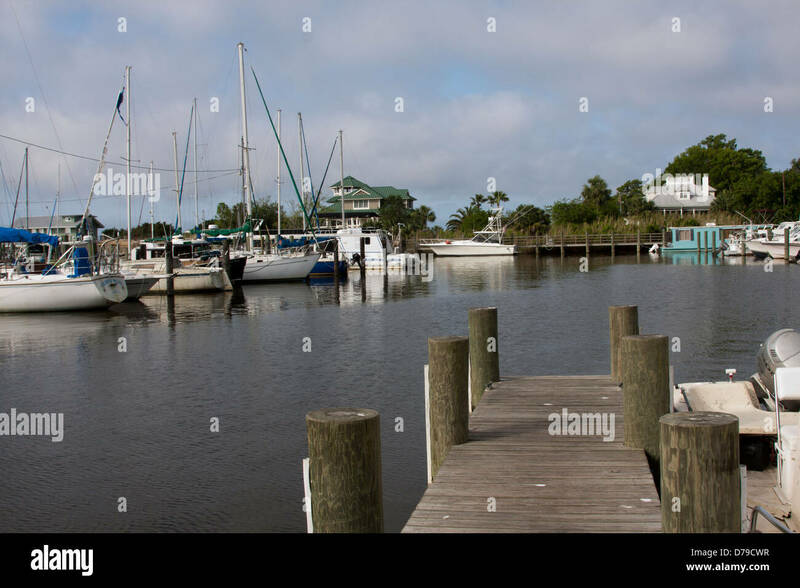 Apalachicola, Florida, Water Street Marina with boat at pier. 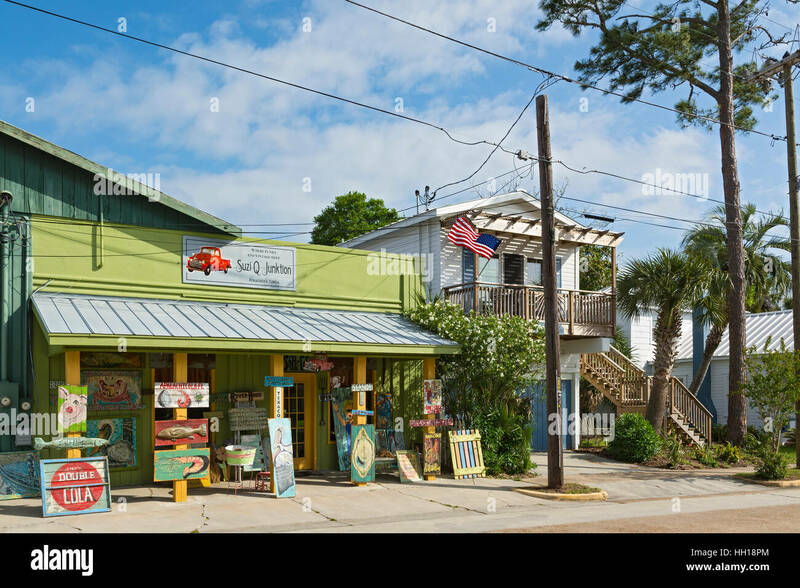 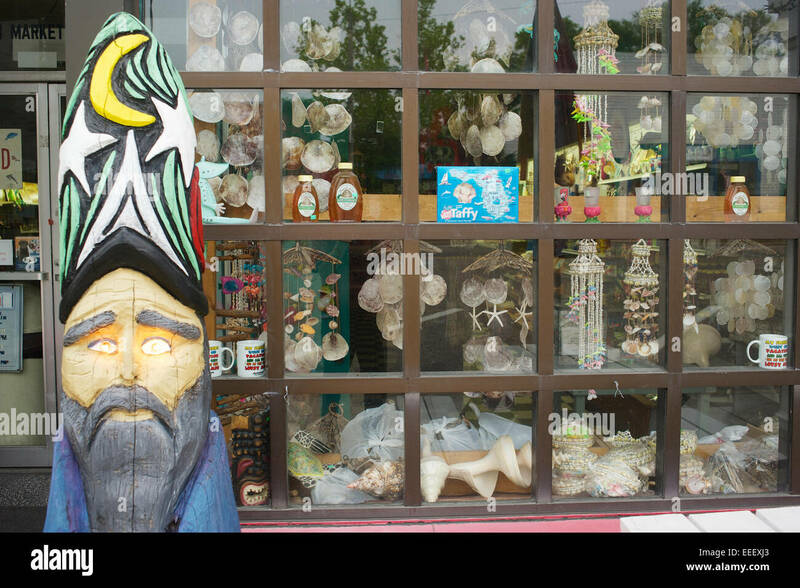 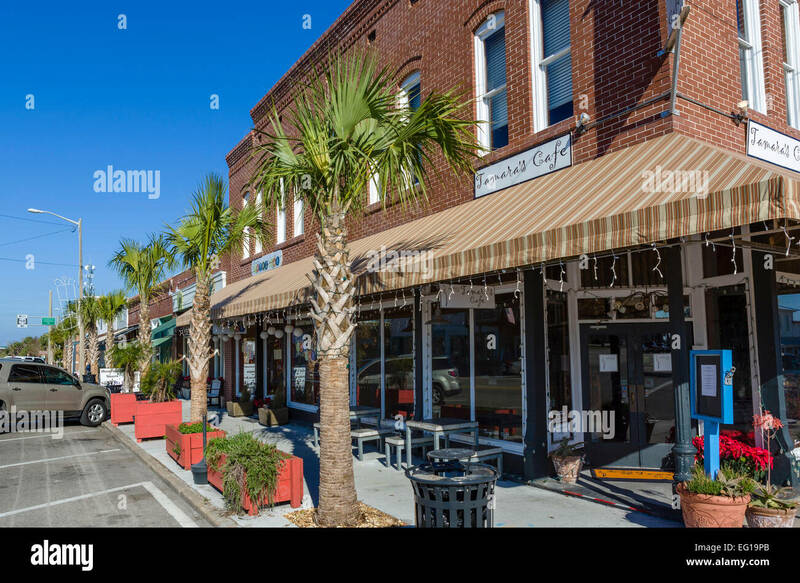 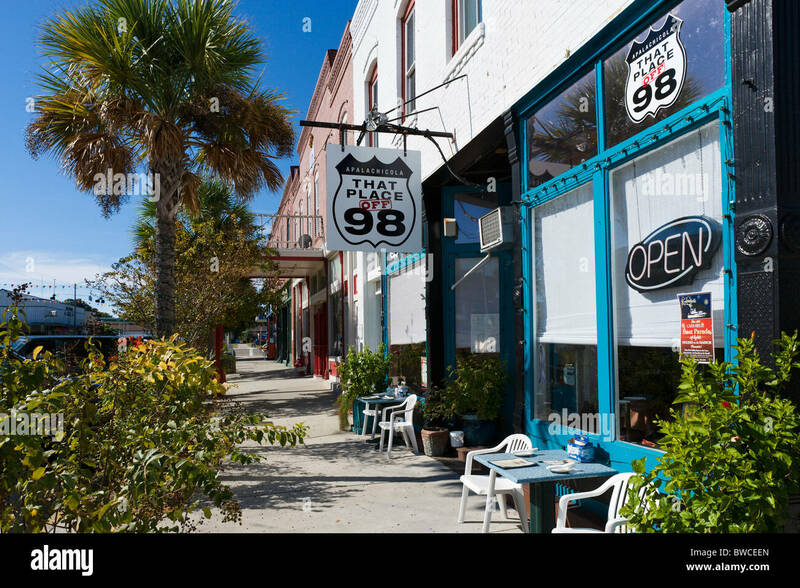 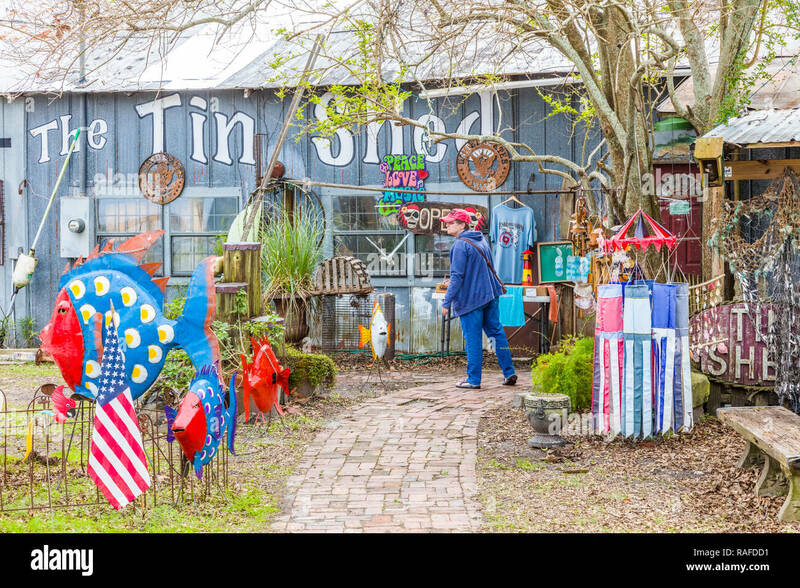 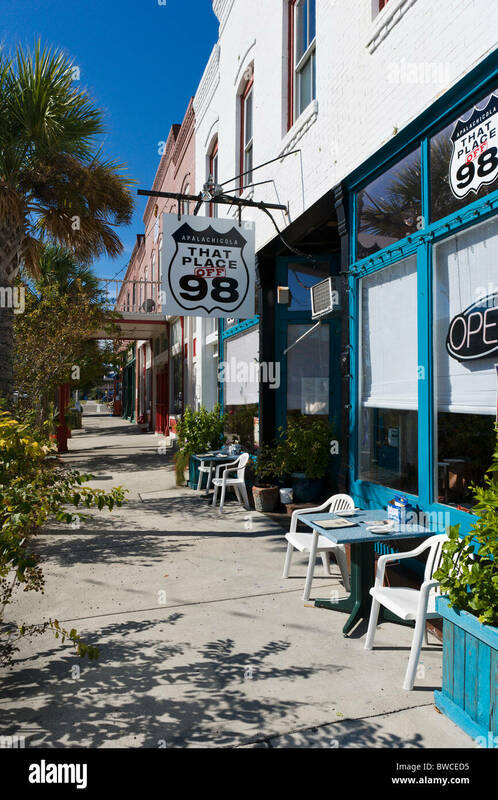 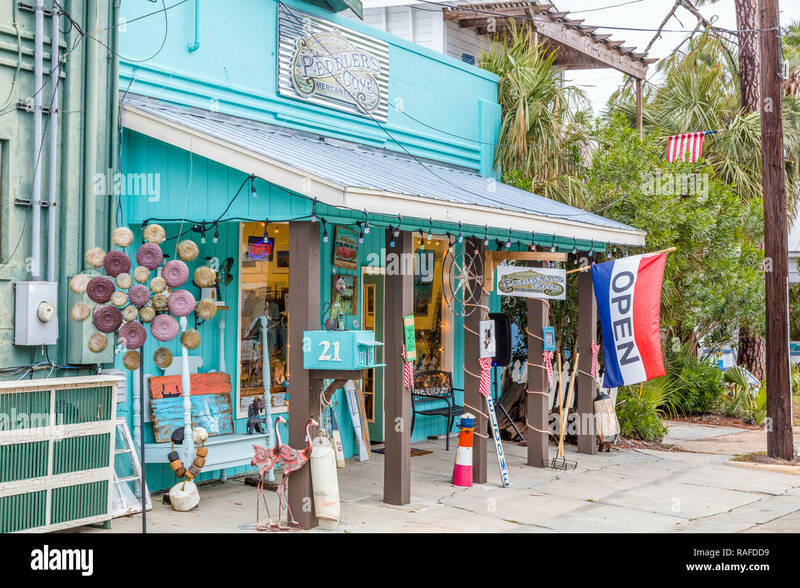 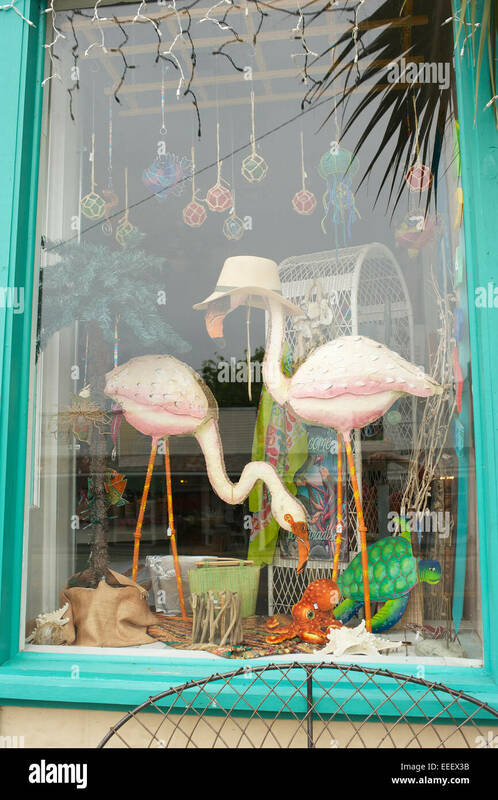 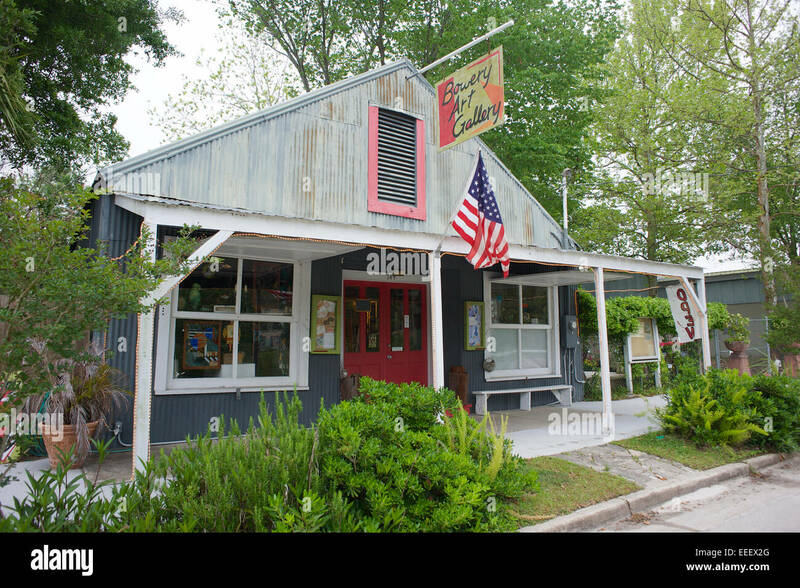 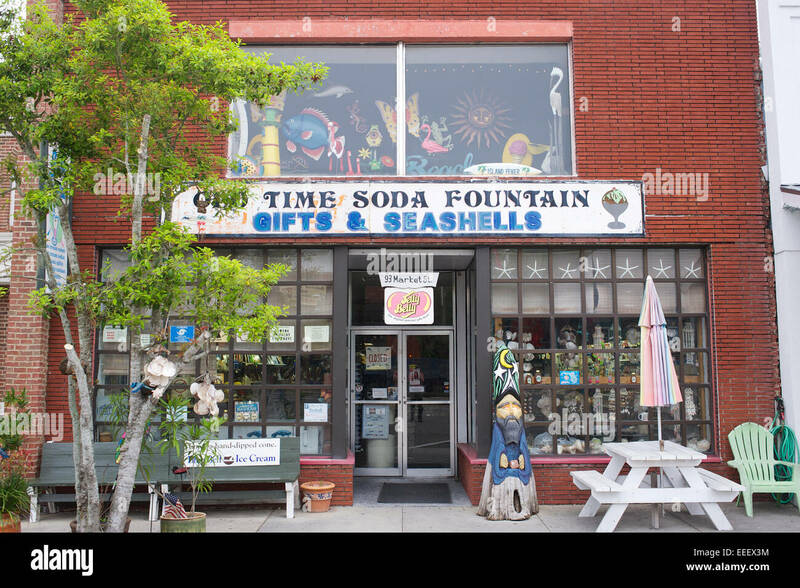 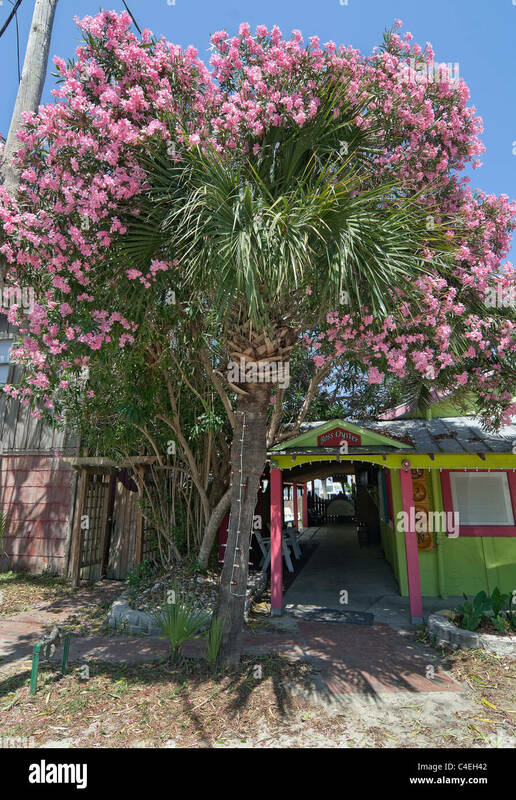 Tamara's Cafe in downtown Apalachicola city on the Florida panhandle. 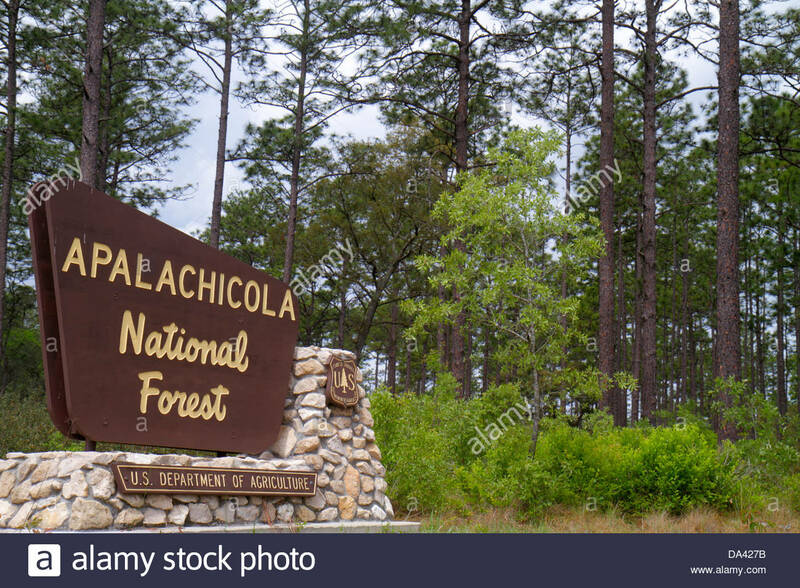 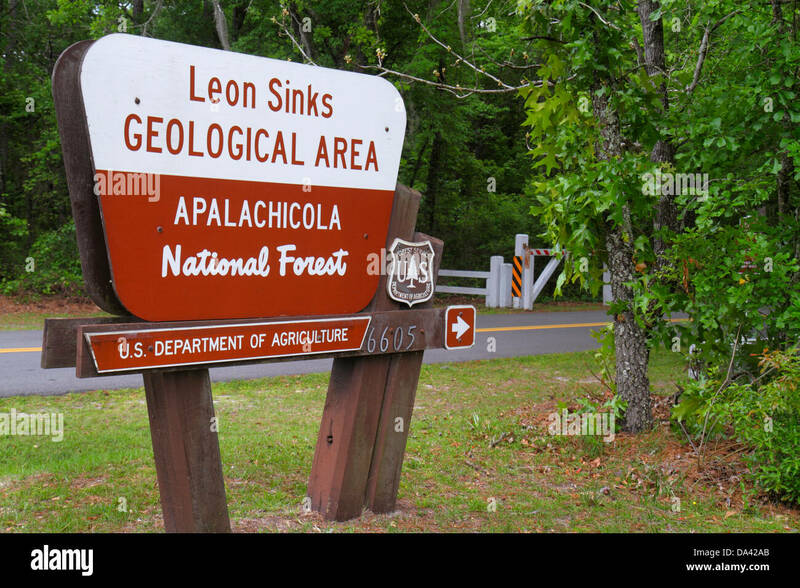 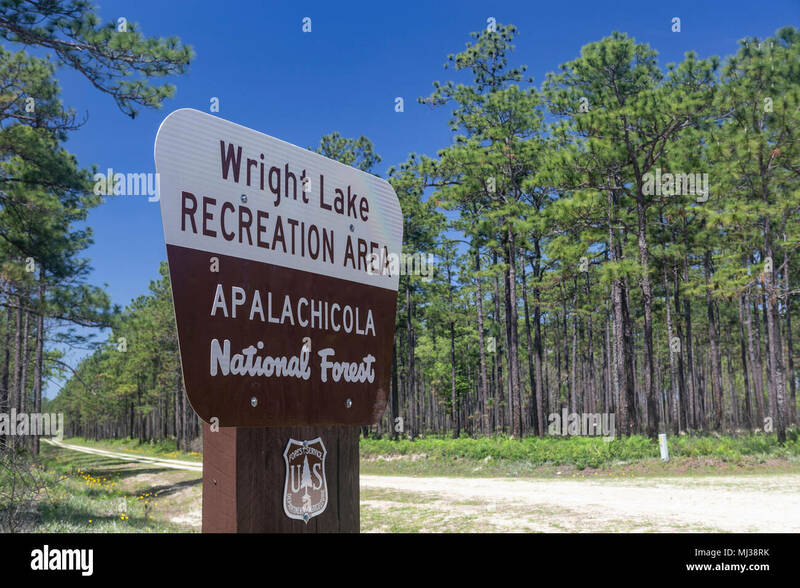 A sign marks the entrance to Wright Lake Recreation Area in Apalachicola National Forest in the panhandle of Florida. 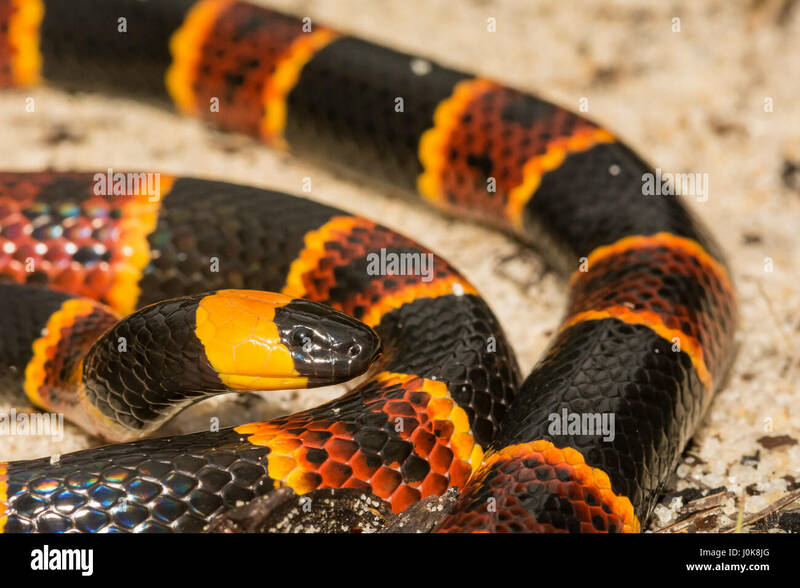 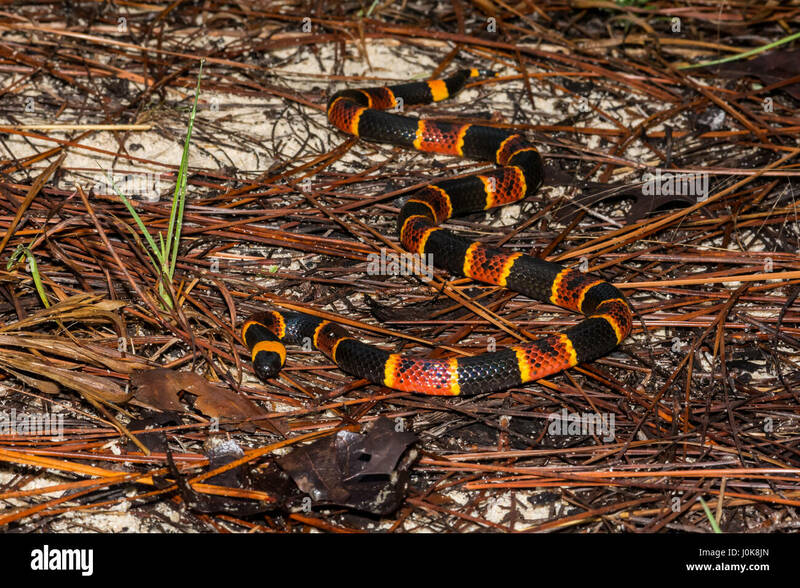 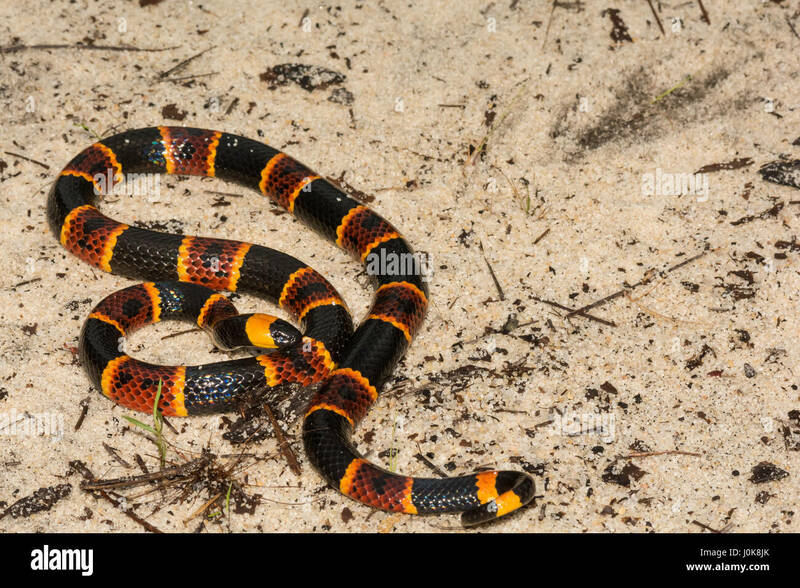 A close up of Eastern Coral Snake at Apalachicola National Forest in Florida. 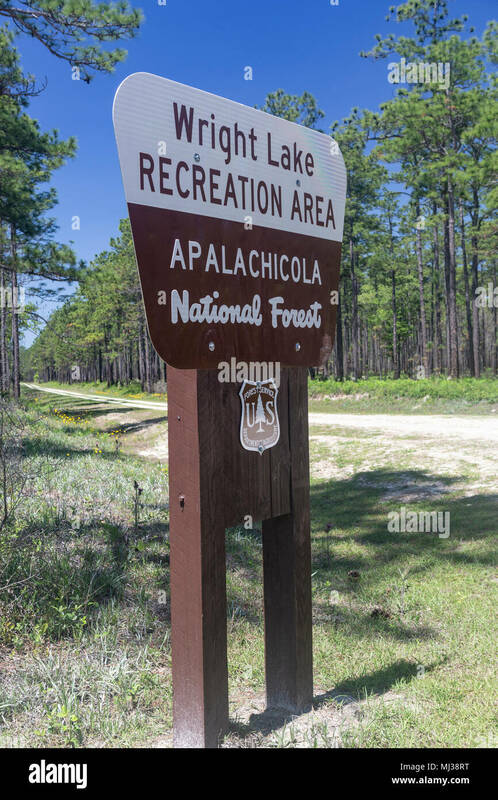 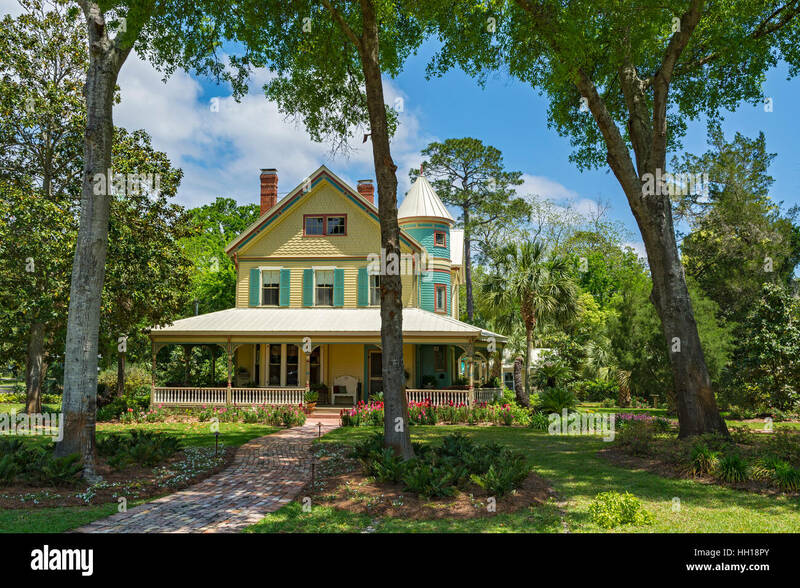 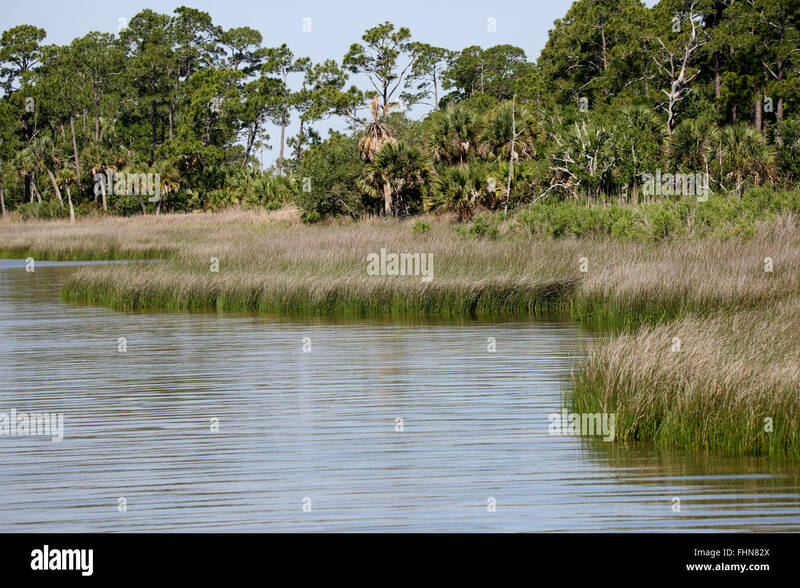 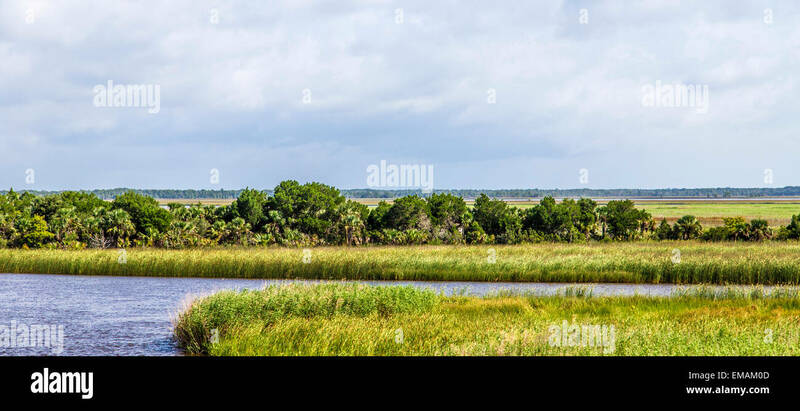 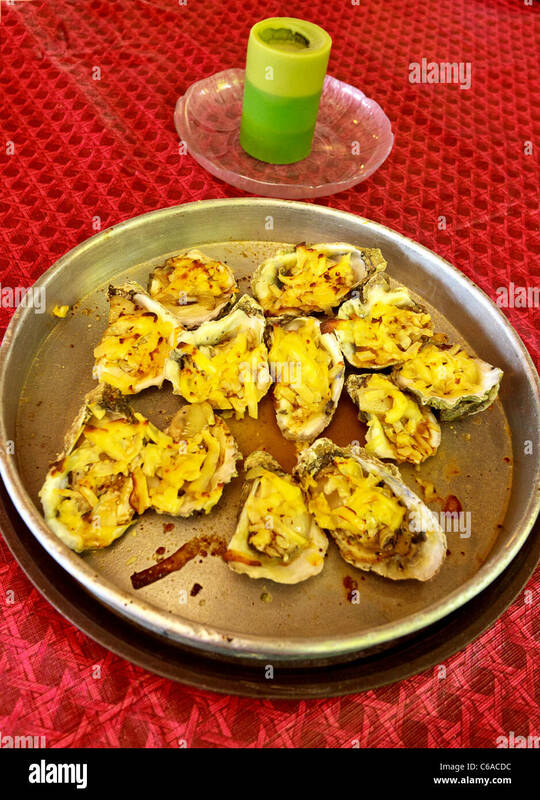 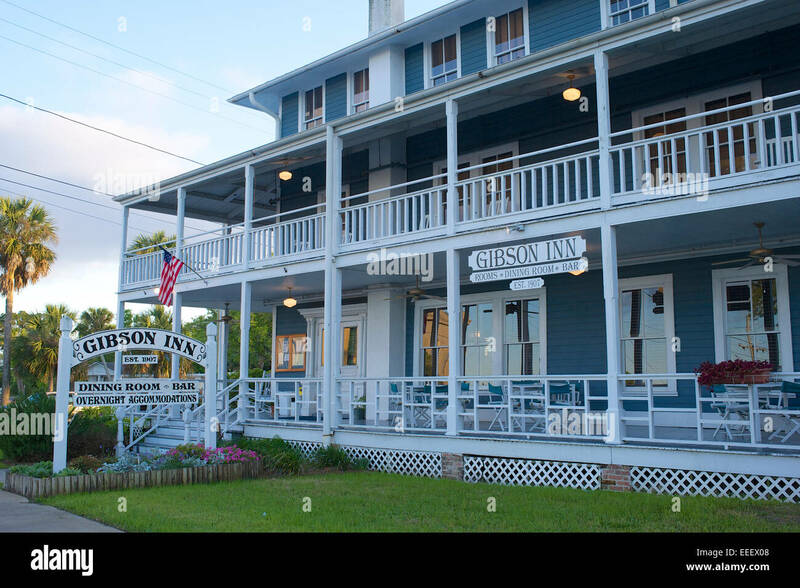 Apalachicola Natural Estaurine Research Reserve Franklin County Florida. 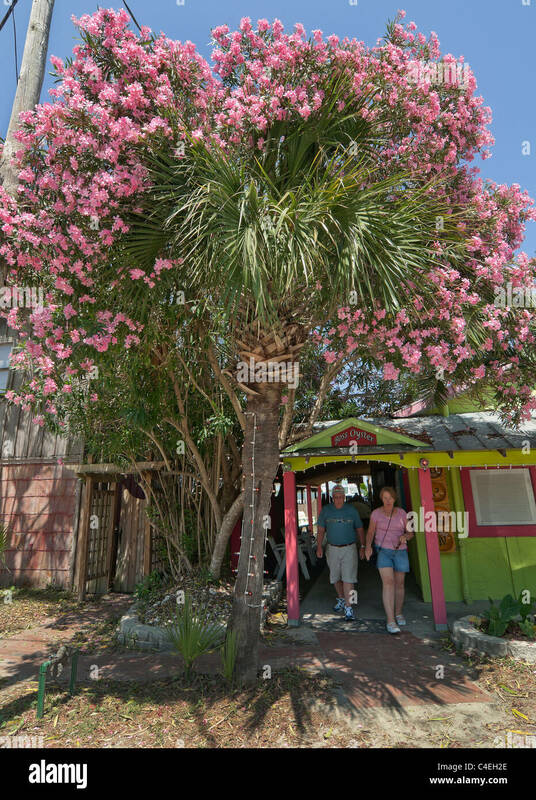 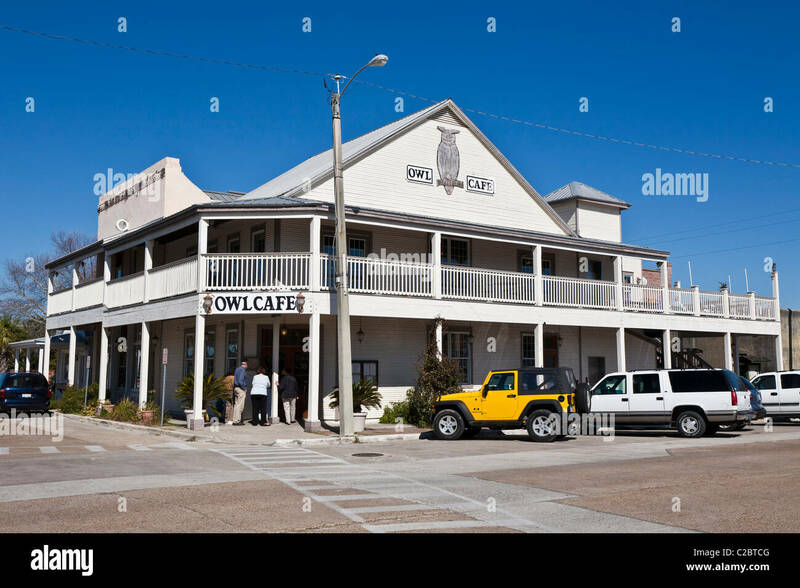 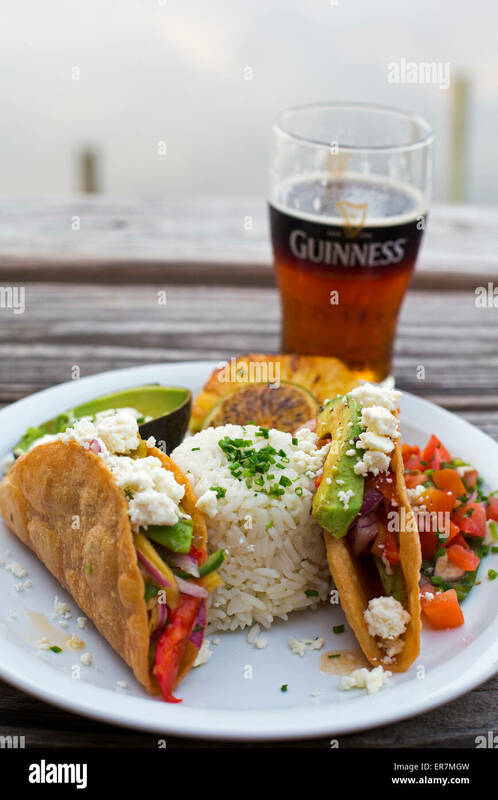 Apalachicola, Florida - Tacos and beer at Up the Creek Raw Bar. 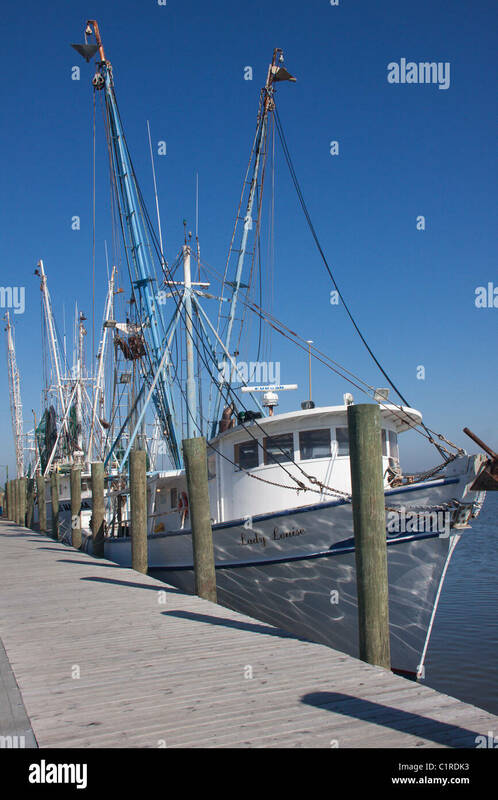 Shrimp nets hanging out to dry in the sun on a shrimper's boat docked at Apalachicola, FL. 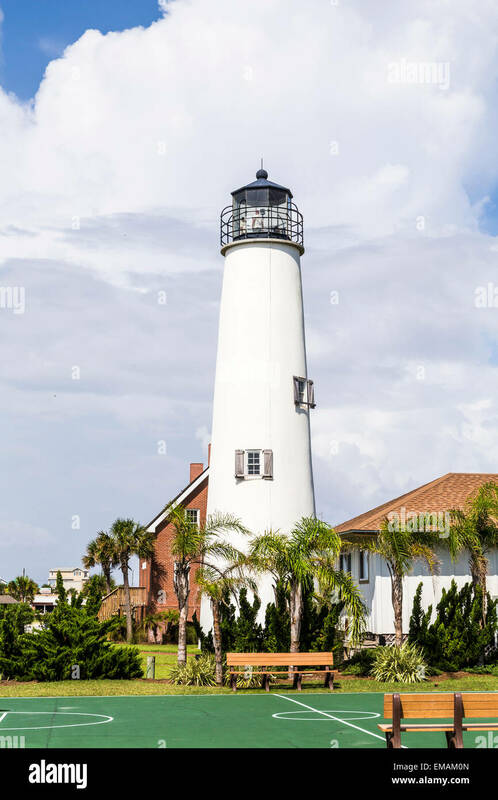 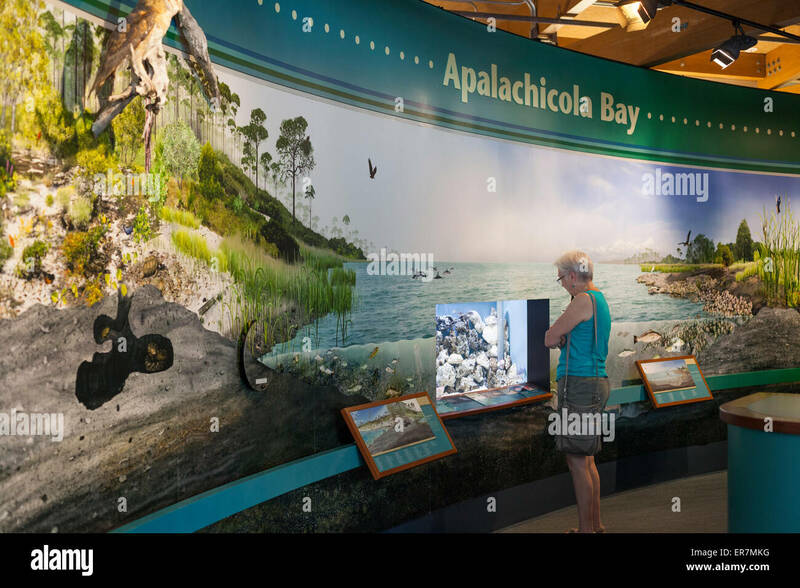 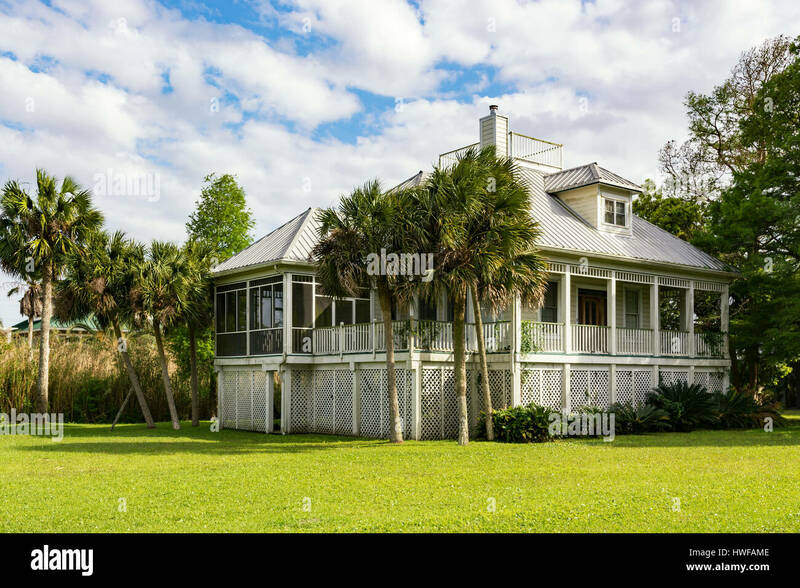 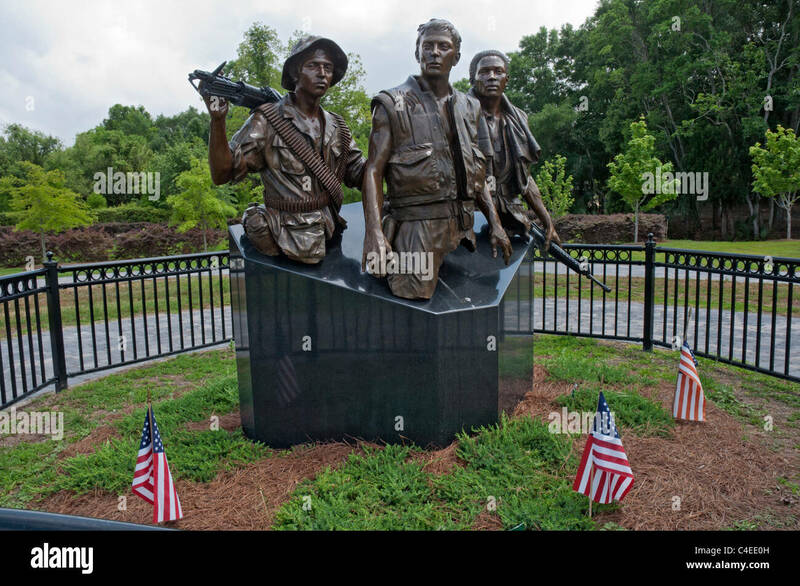 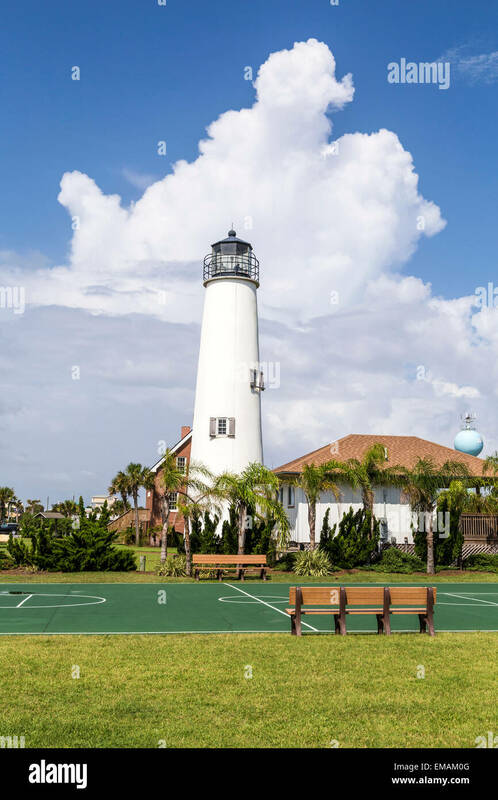 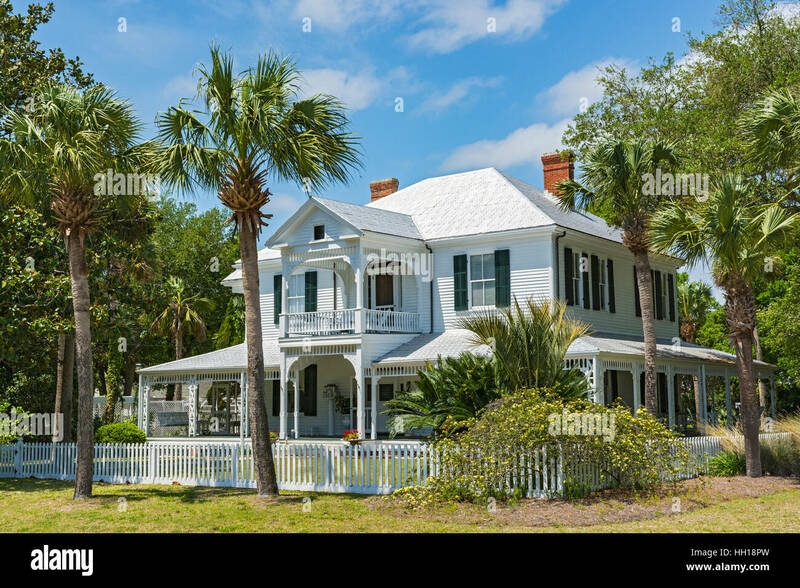 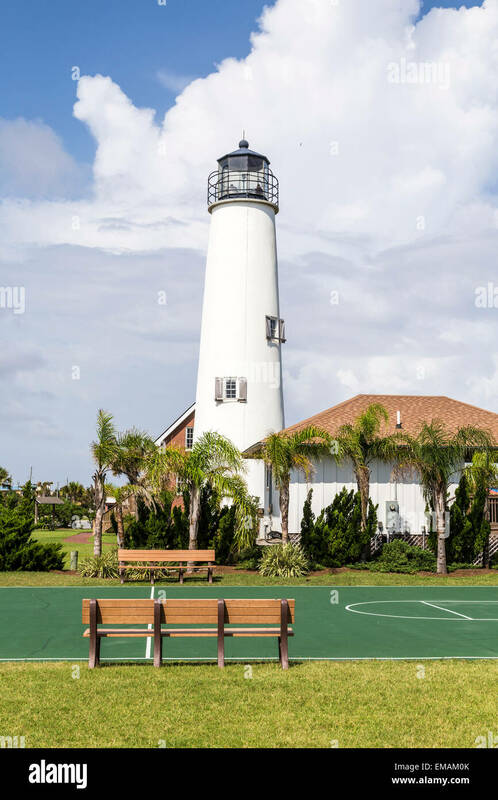 Eastpoint, Florida - The visitor center of the Apalachicola National Estuarine Research Reserve. 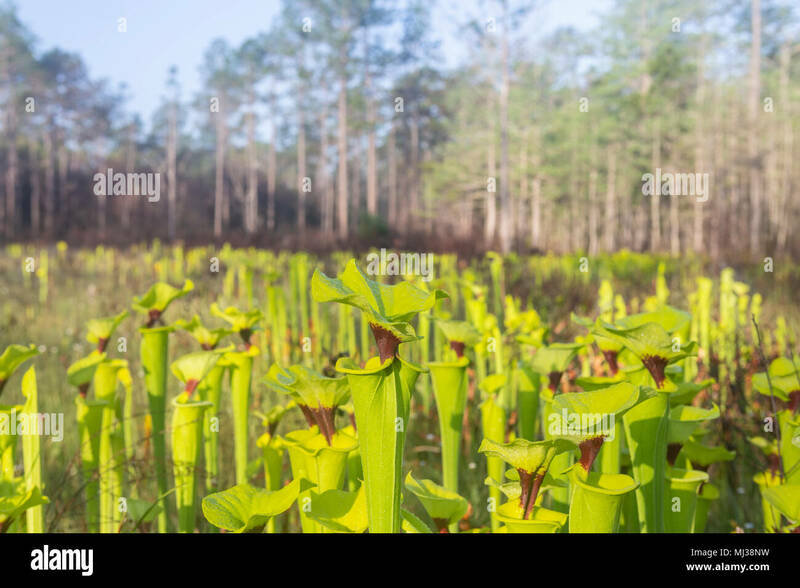 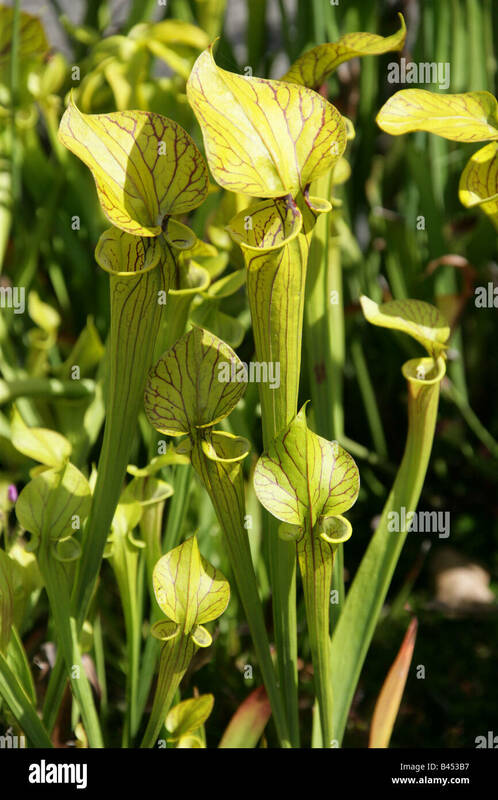 Yellow Pitcherplants (Sarracenia flava var. 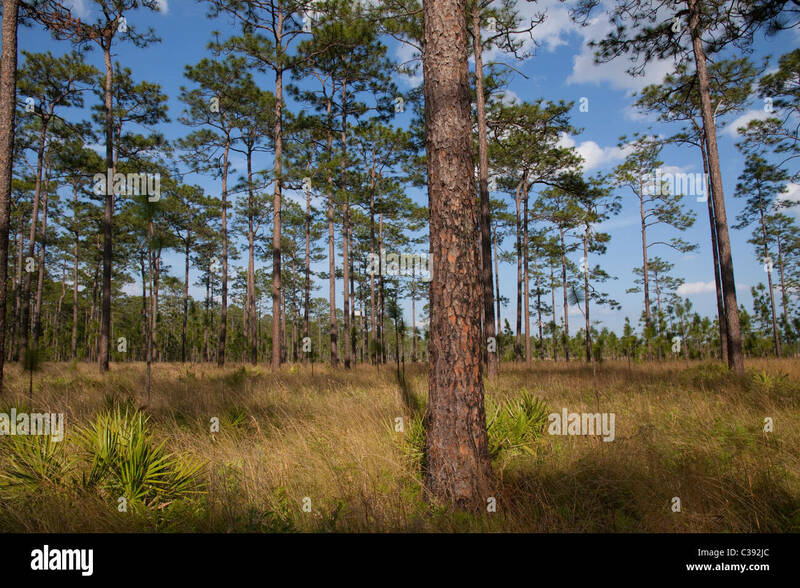 rugelii) are abundant in this seepage slope/wet prairie habitat in Apalachicola National Forest, Florida.